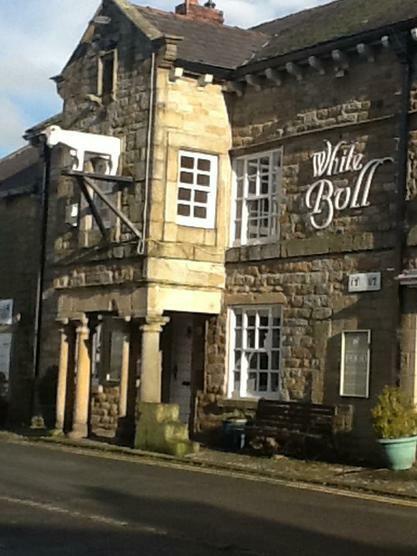 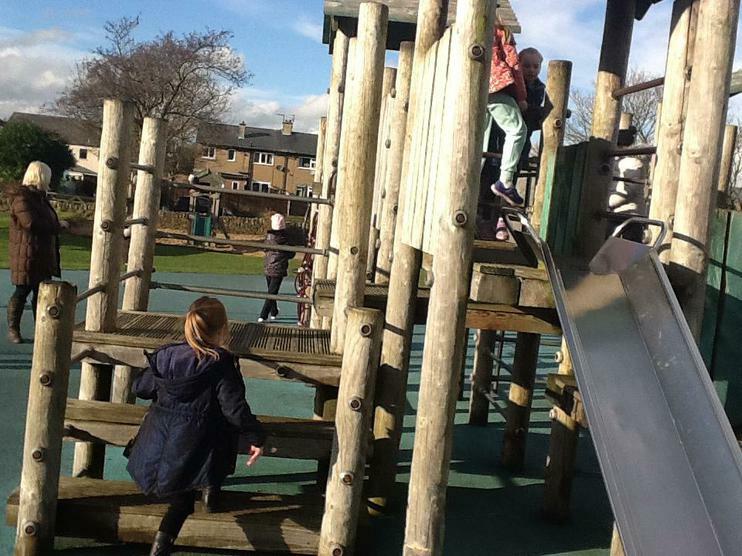 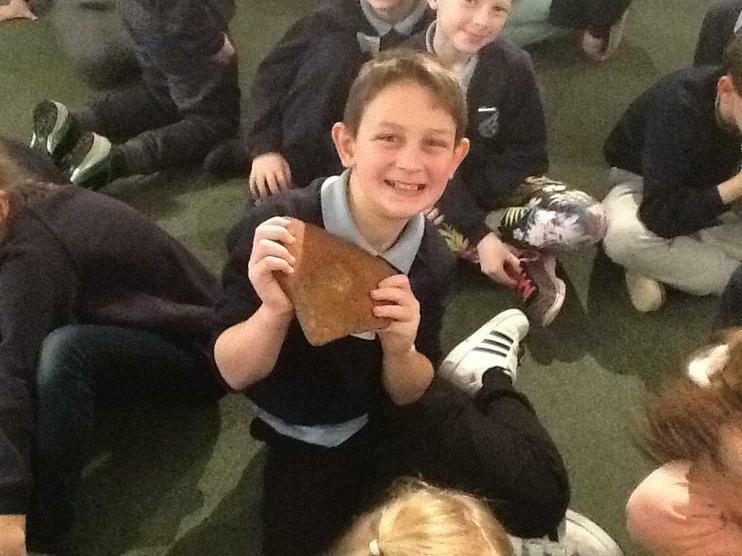 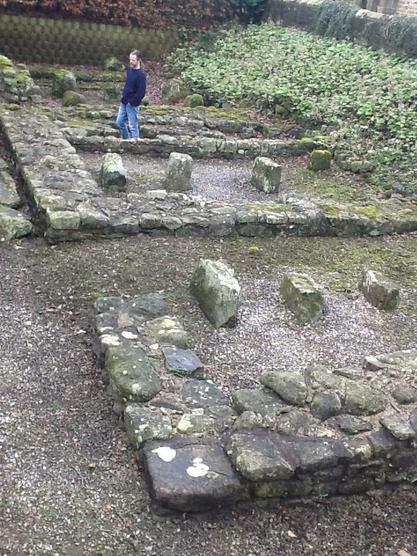 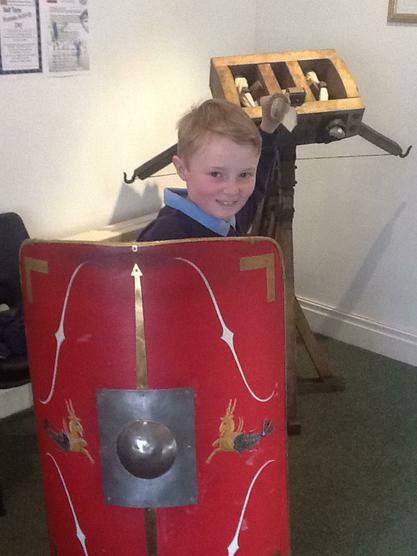 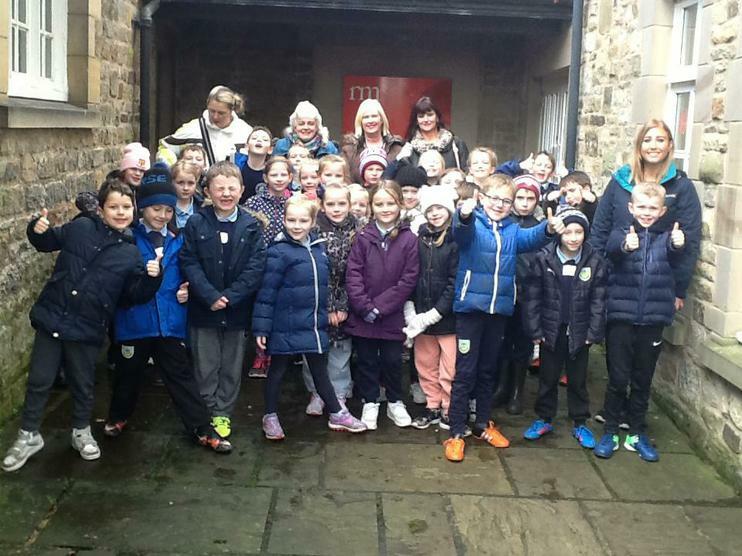 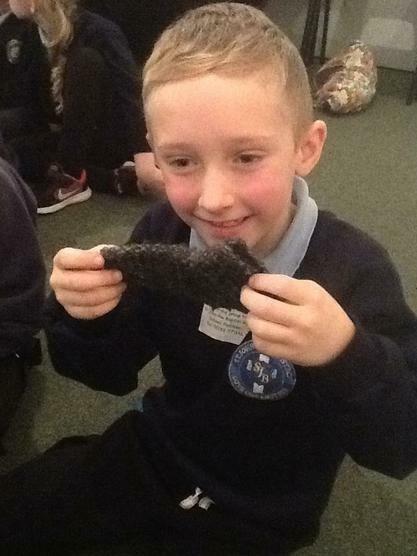 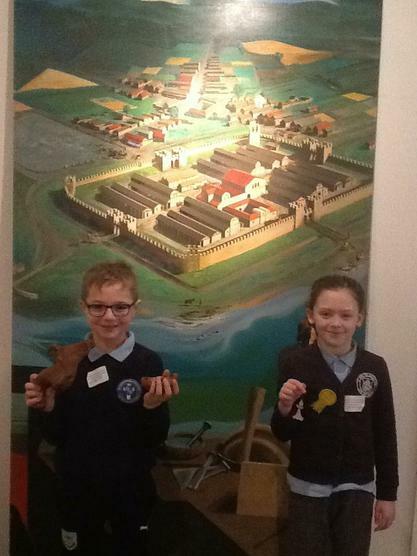 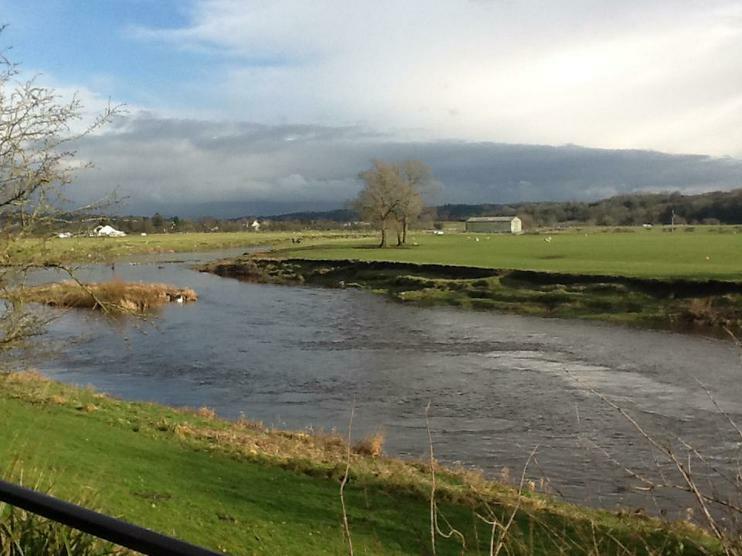 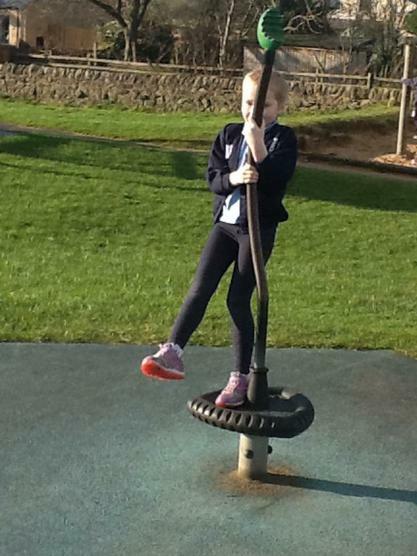 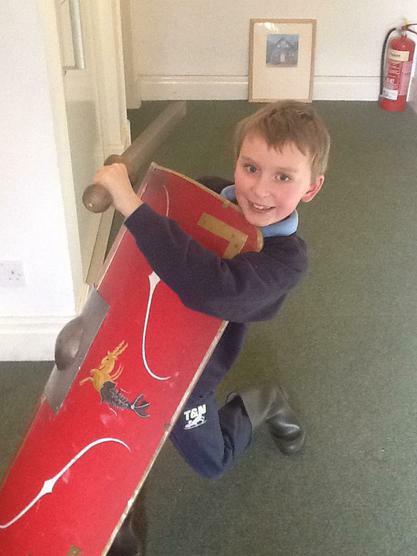 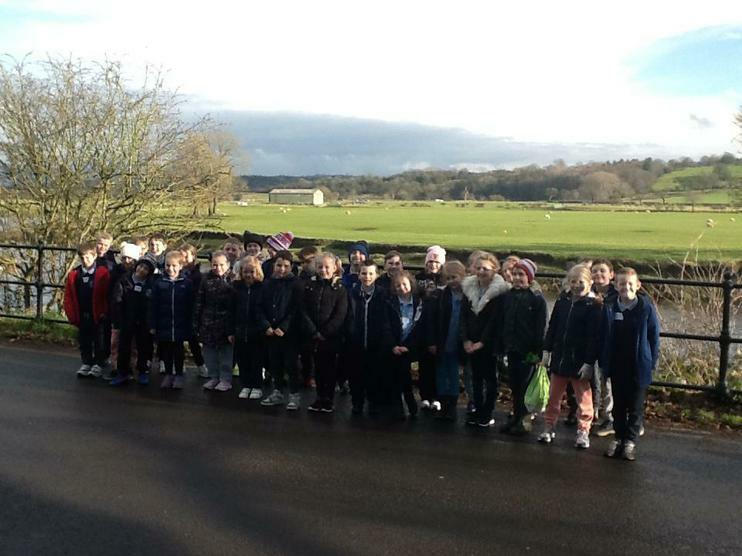 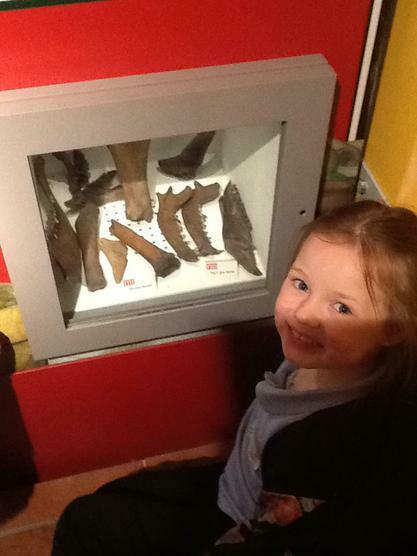 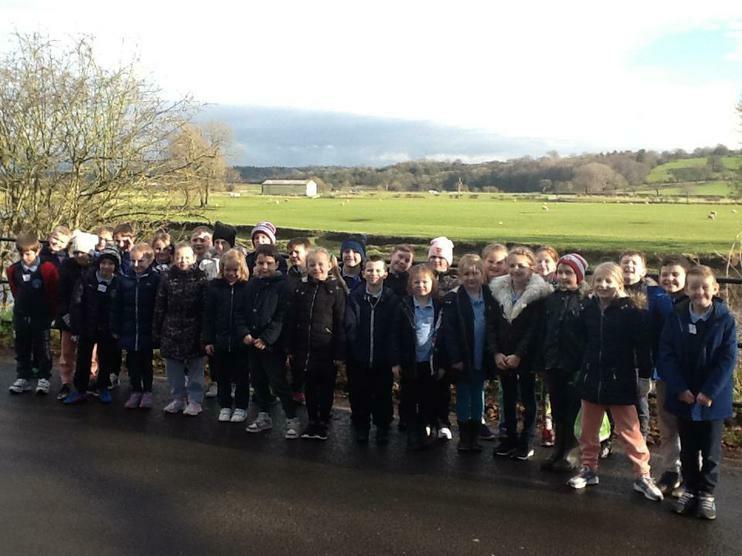 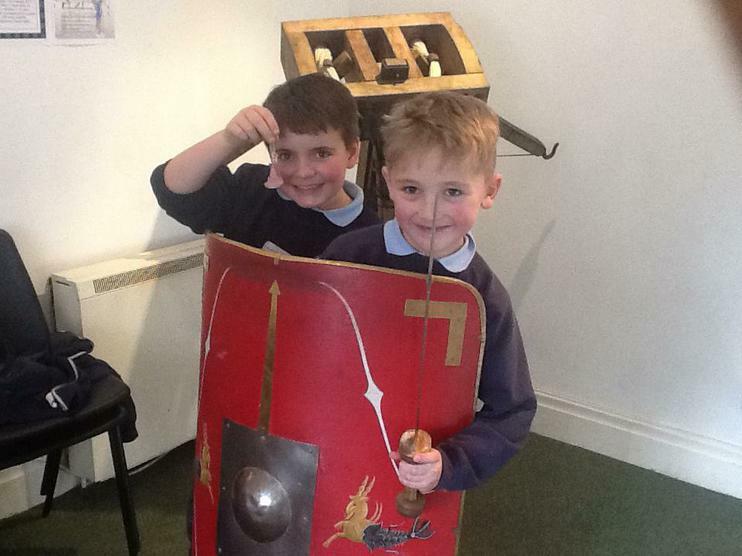 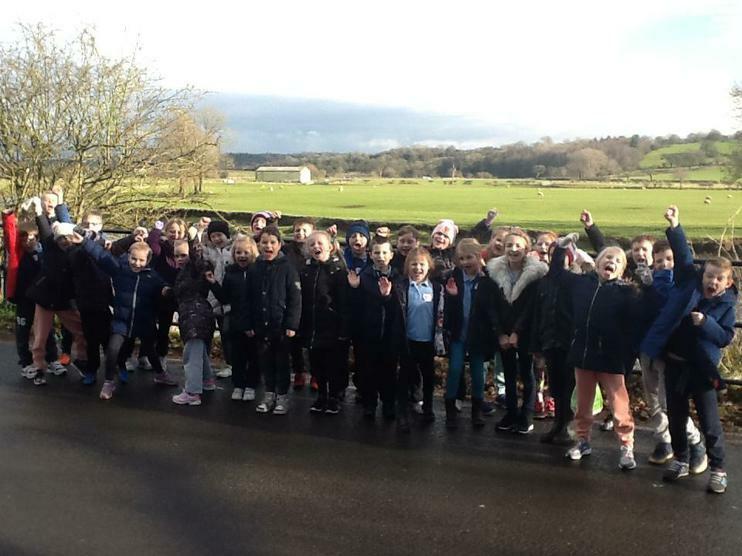 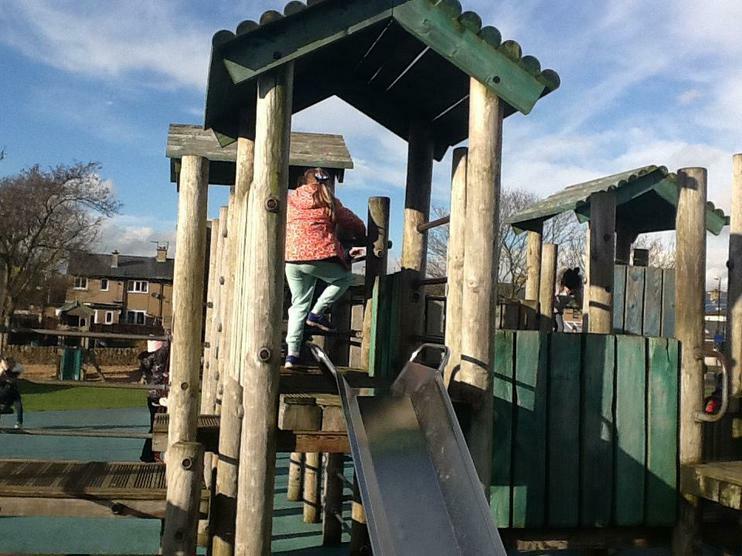 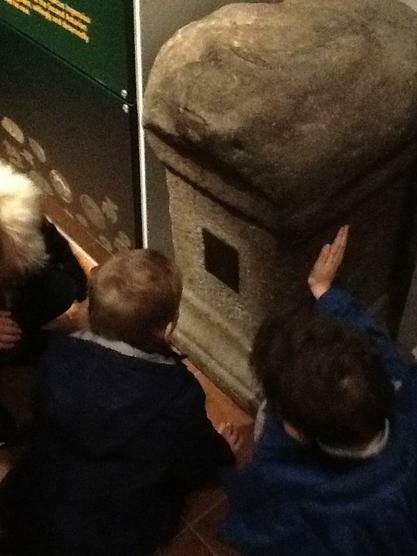 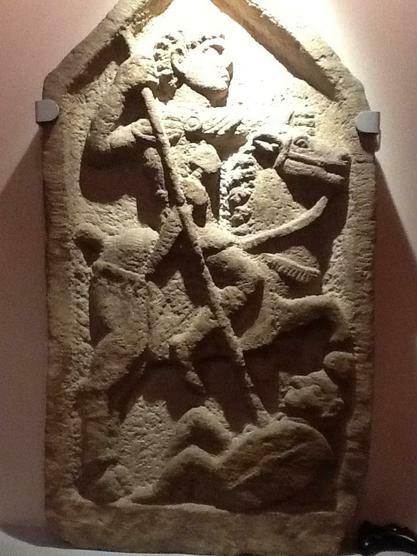 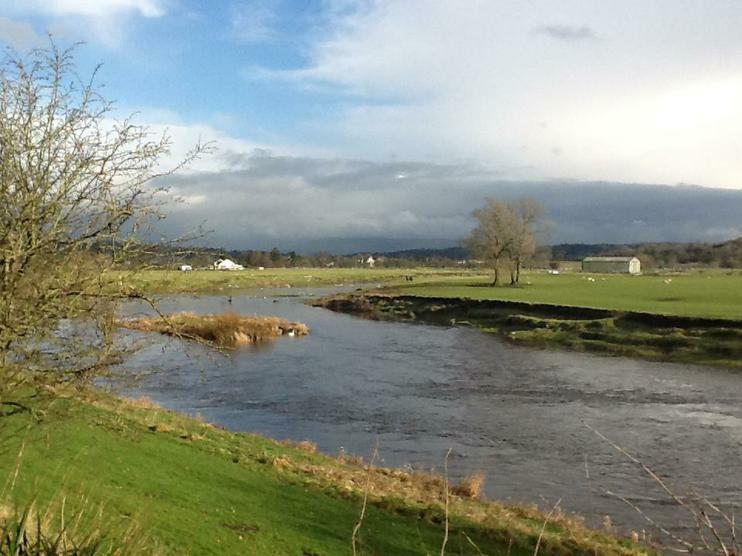 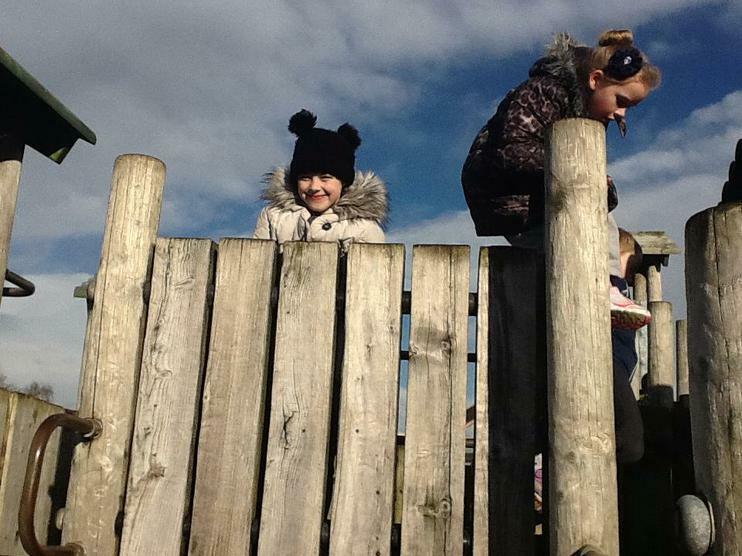 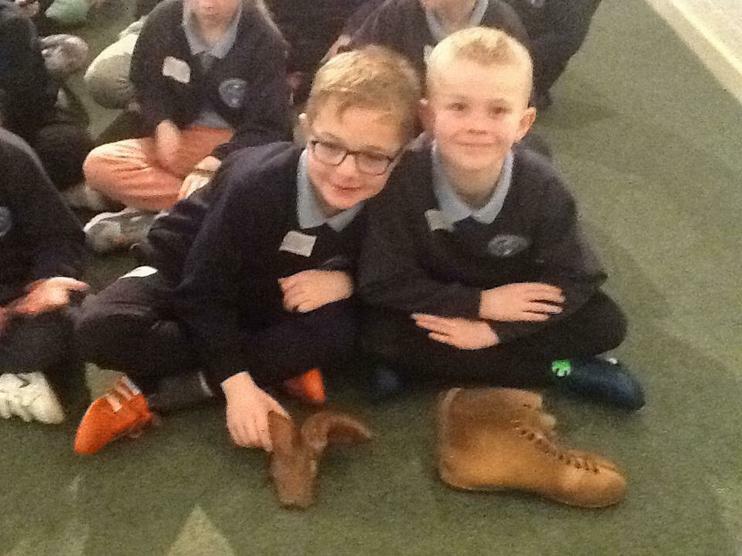 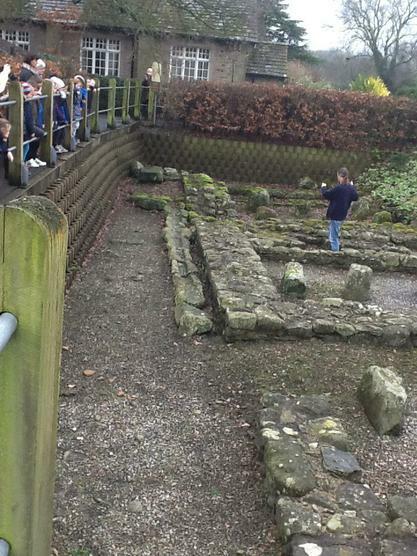 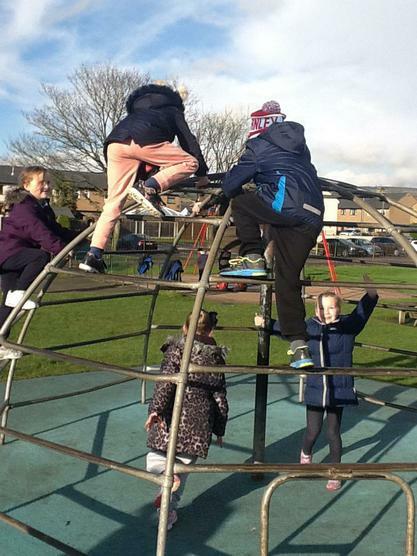 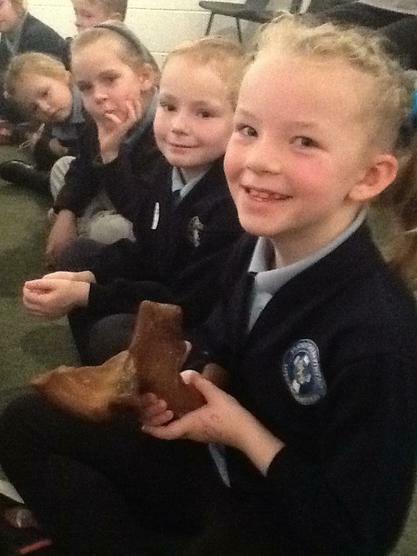 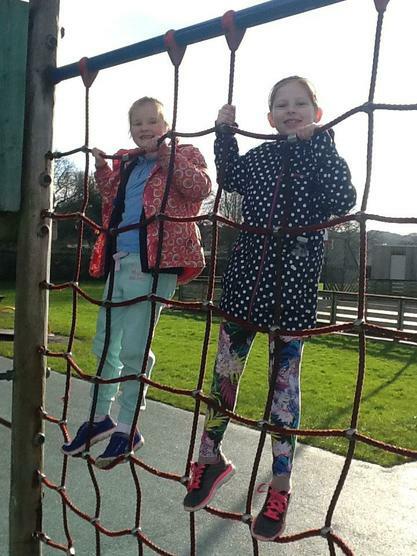 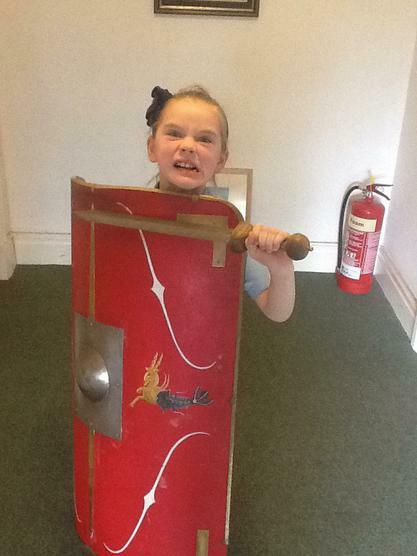 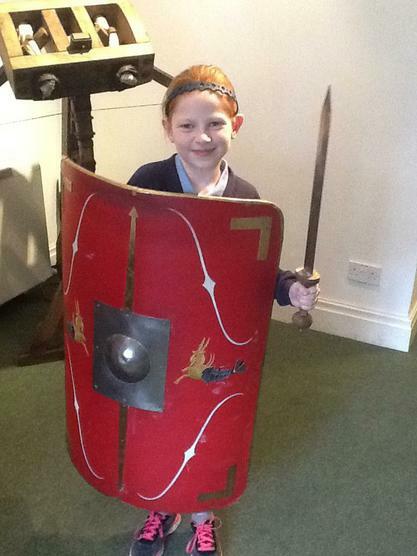 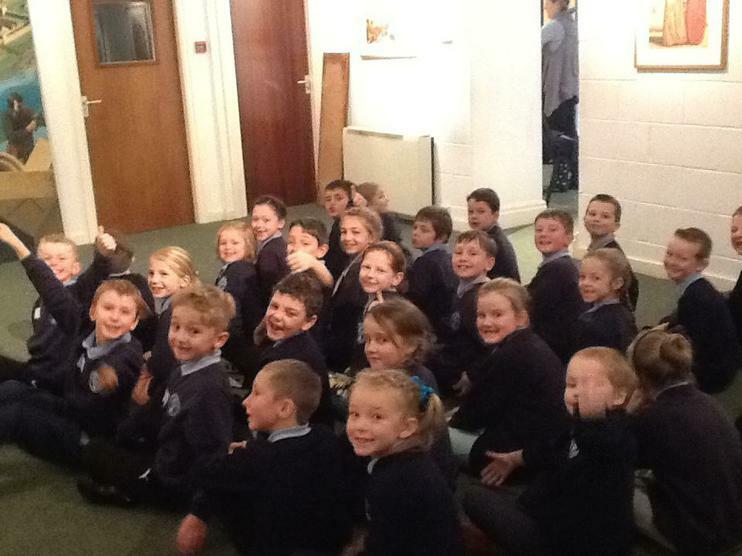 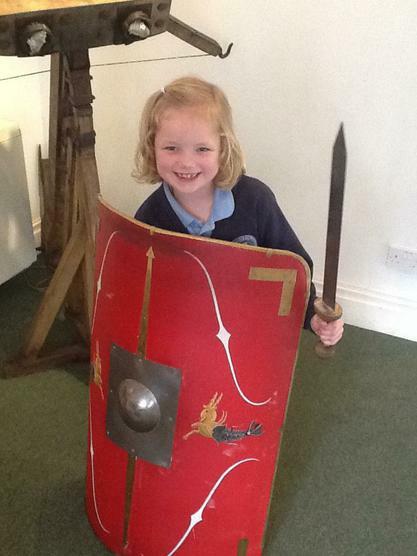 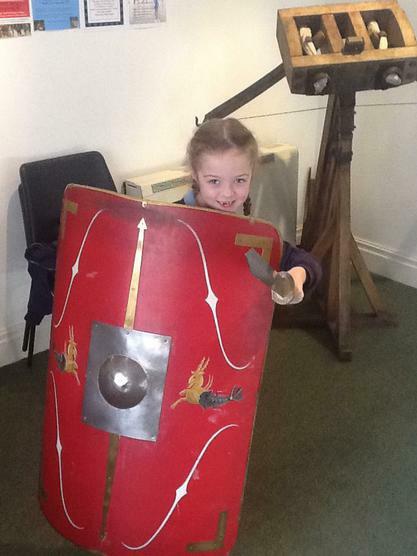 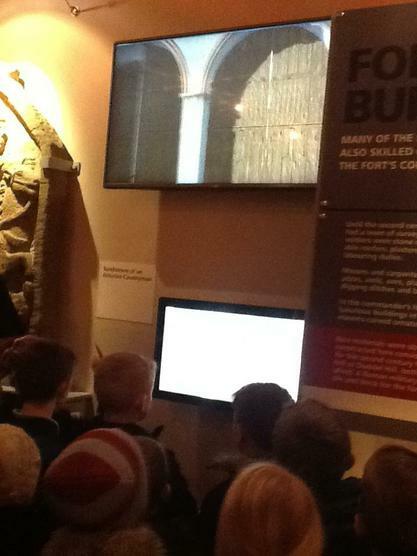 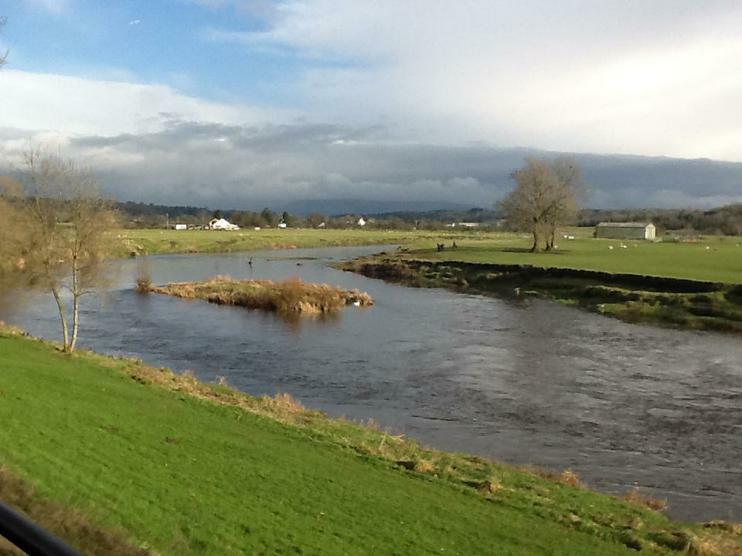 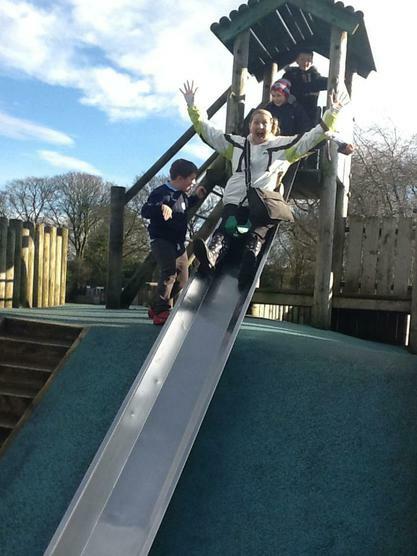 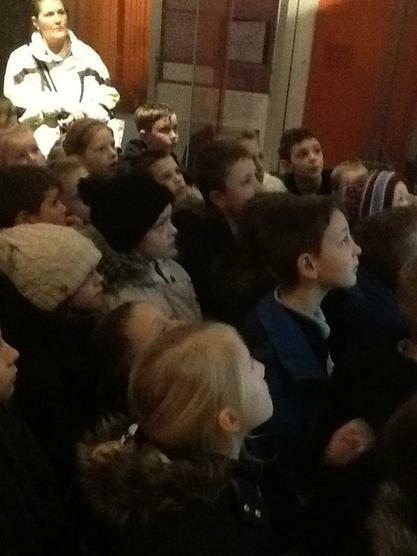 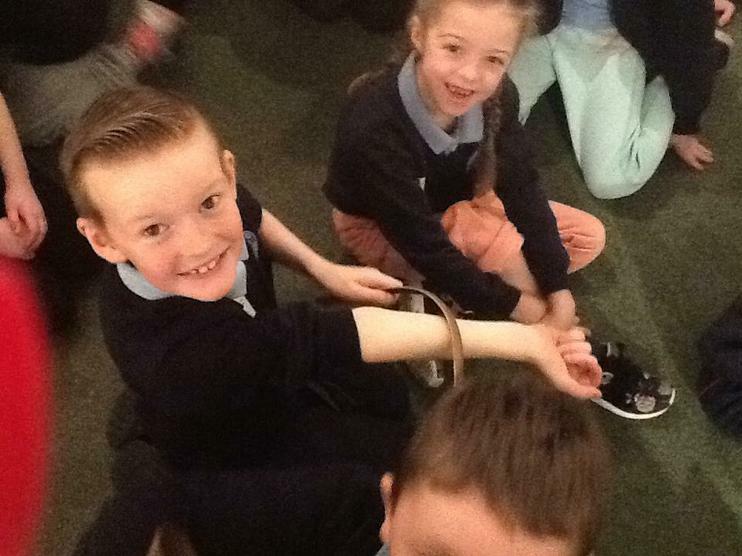 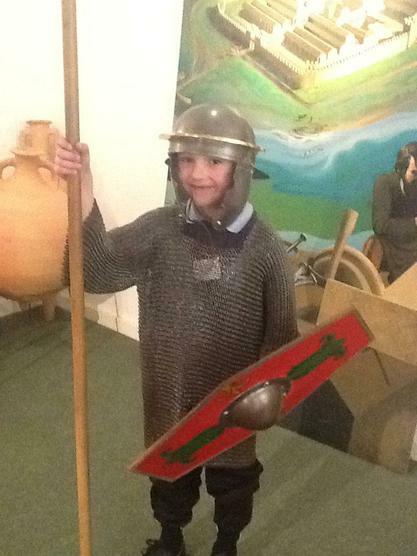 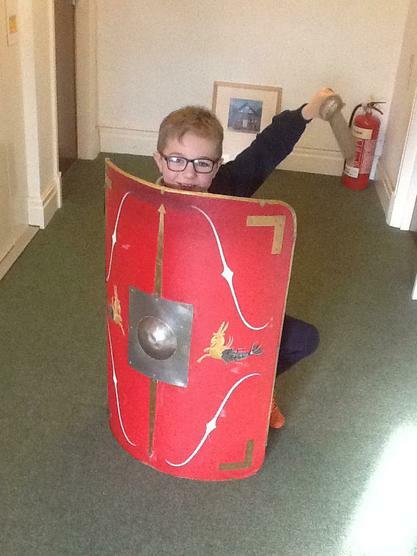 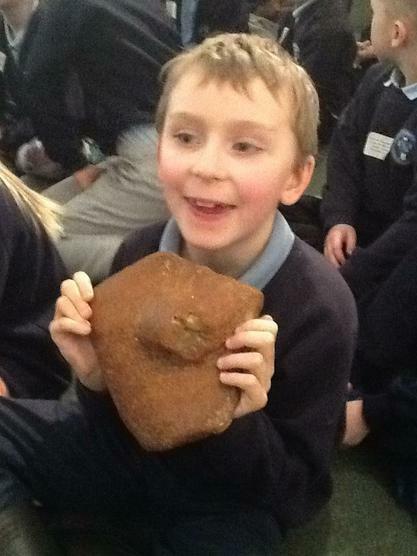 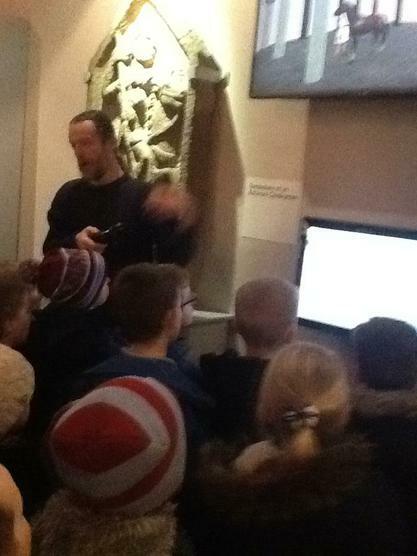 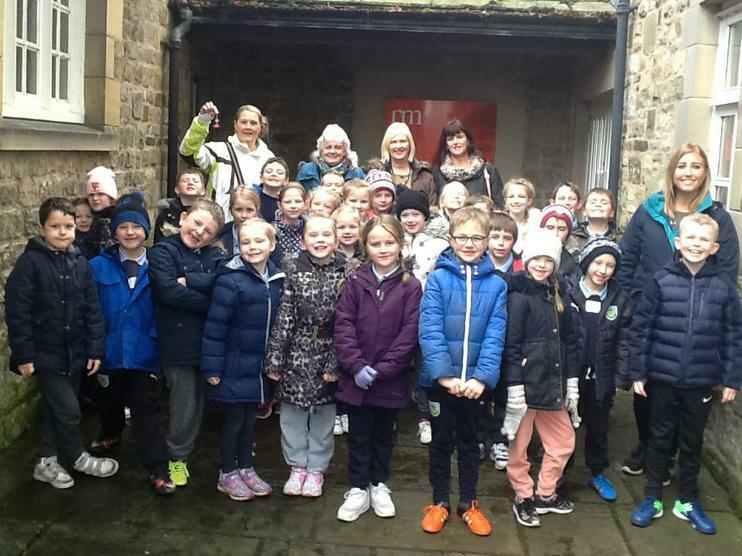 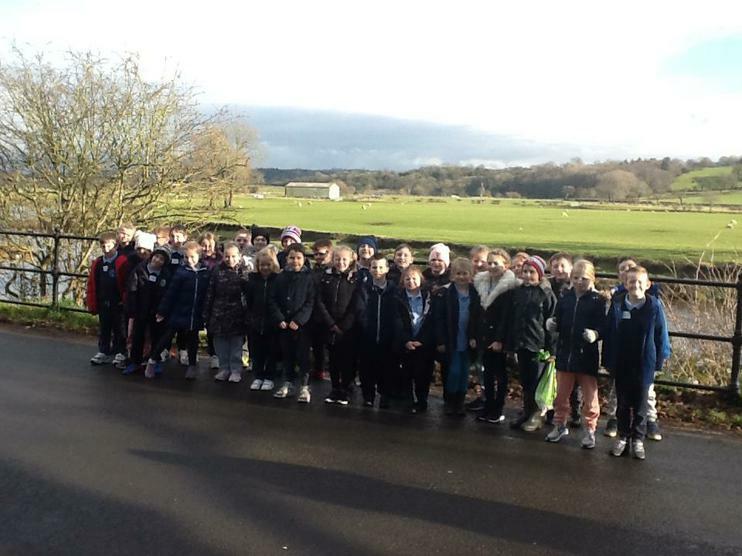 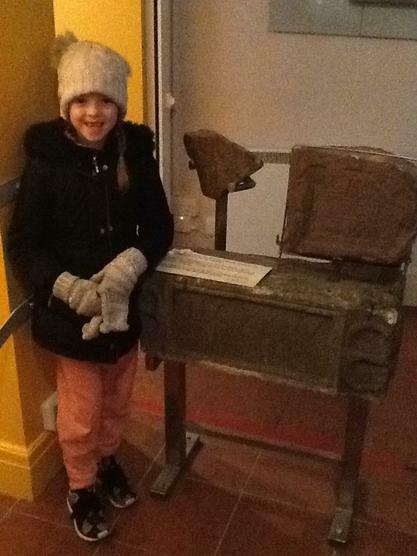 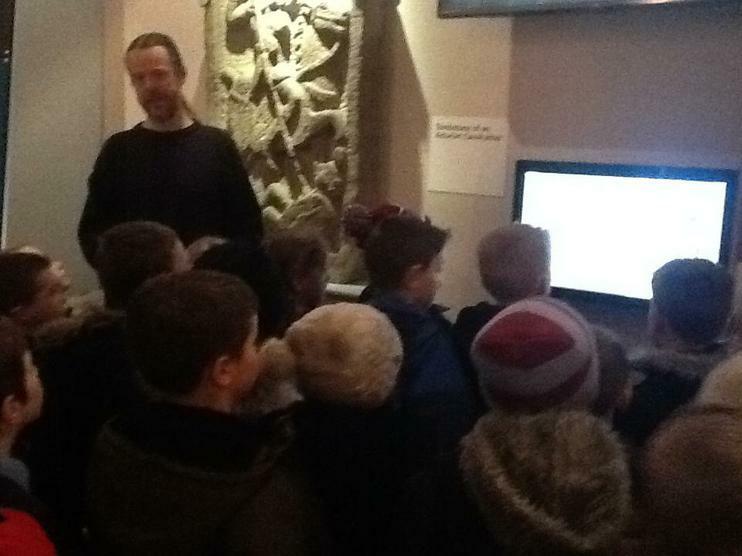 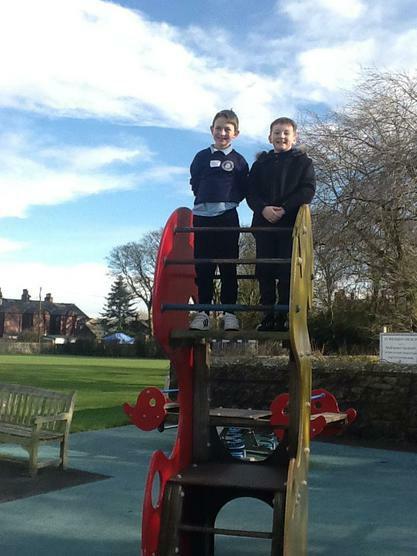 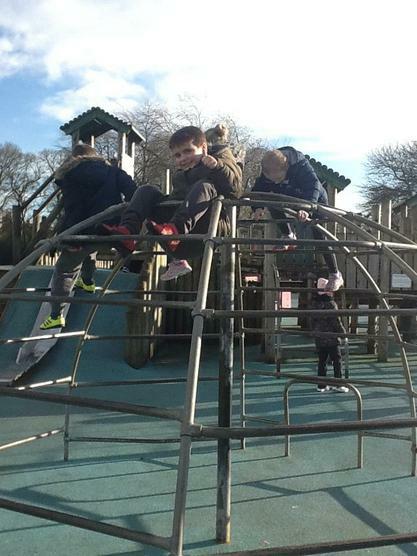 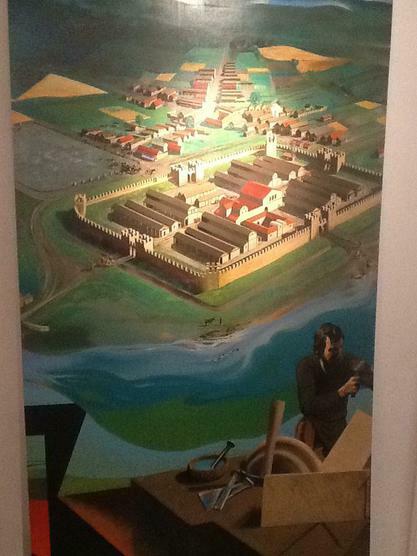 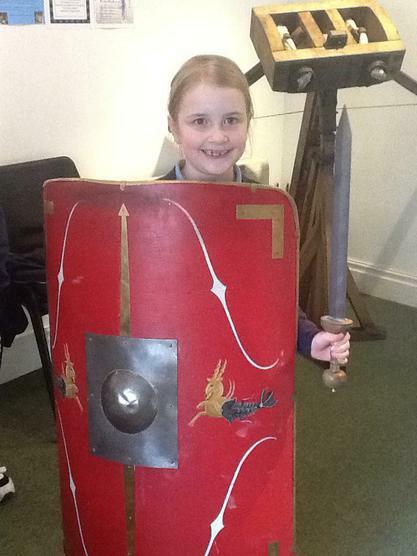 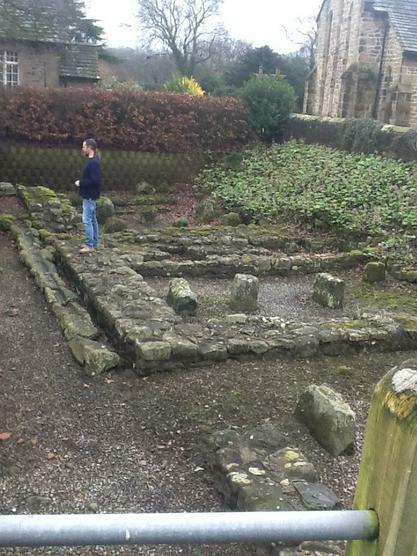 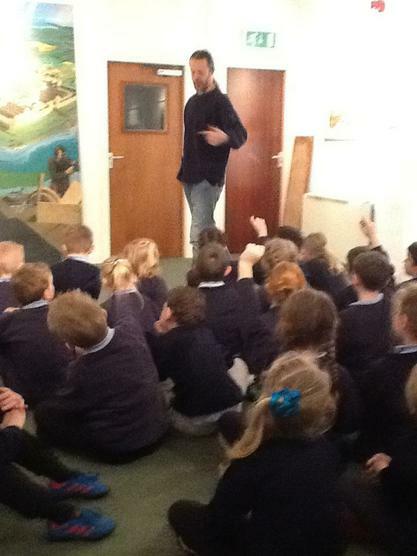 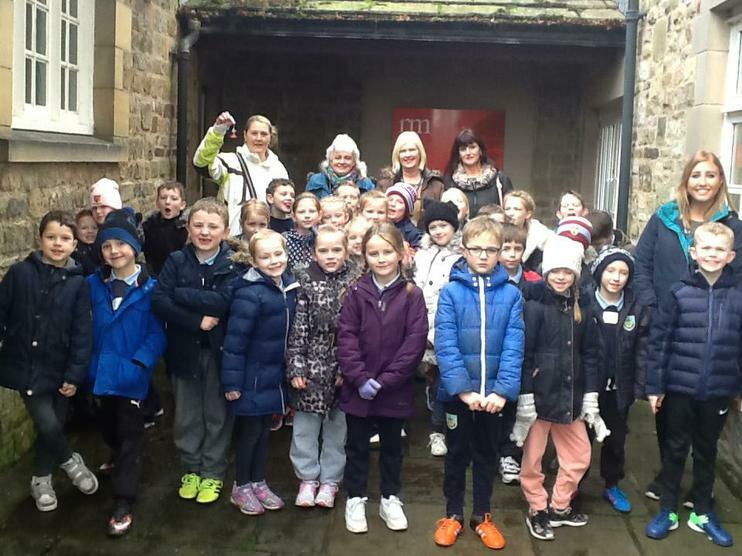 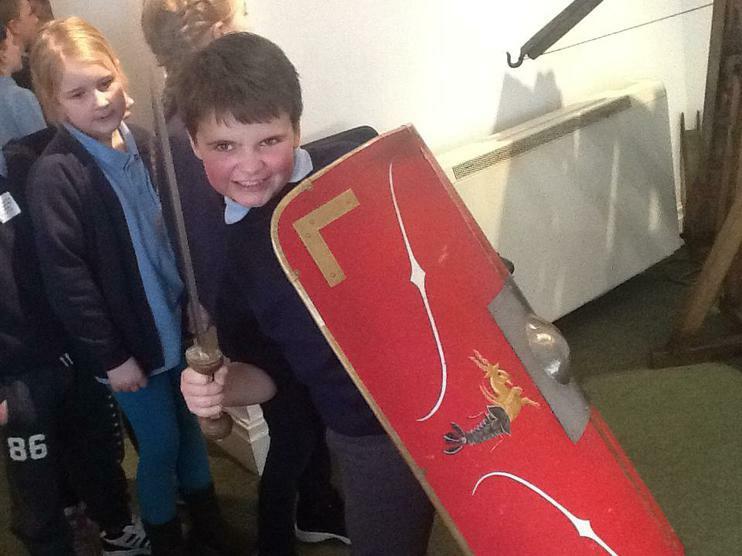 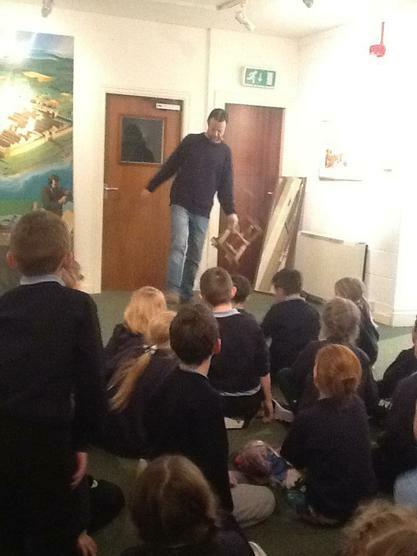 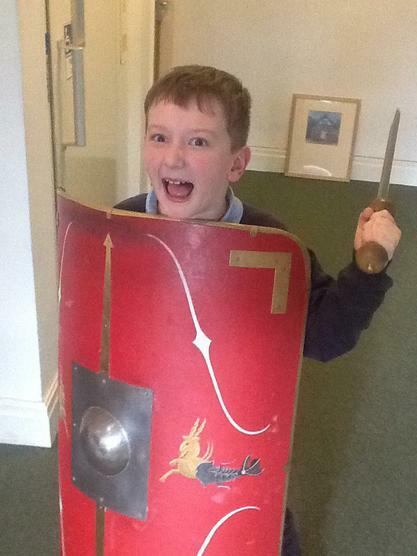 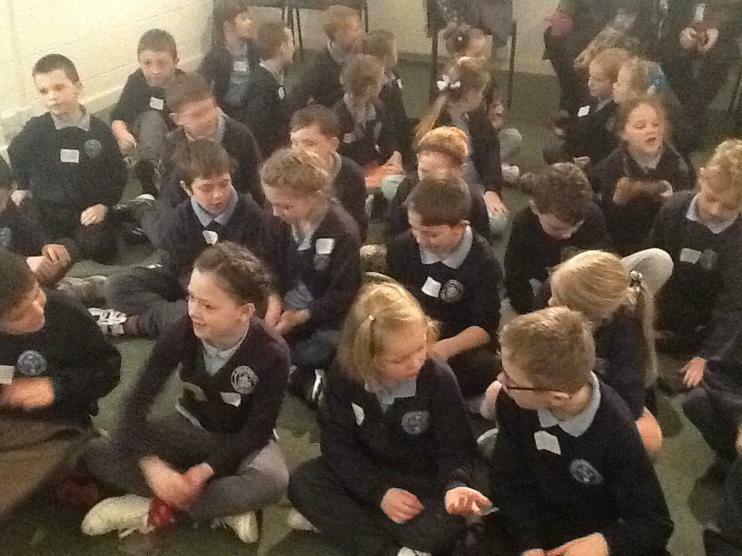 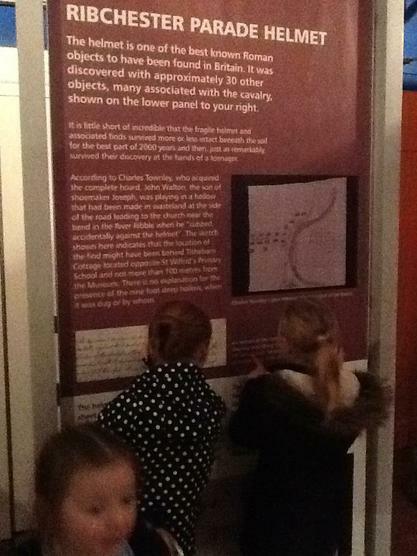 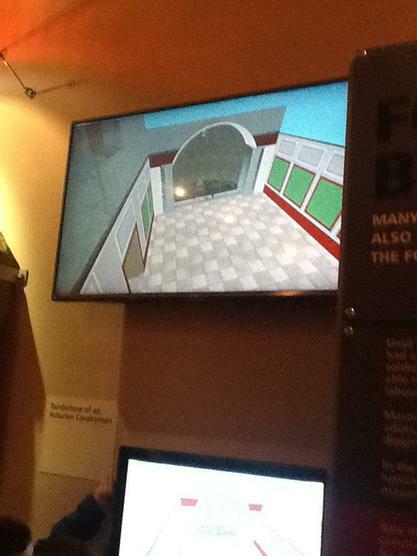 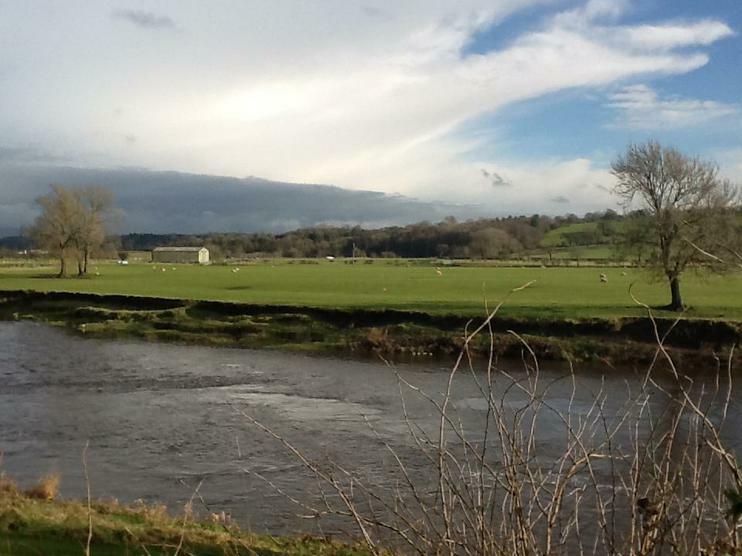 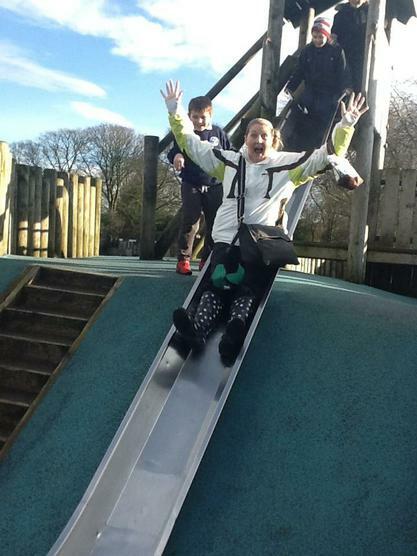 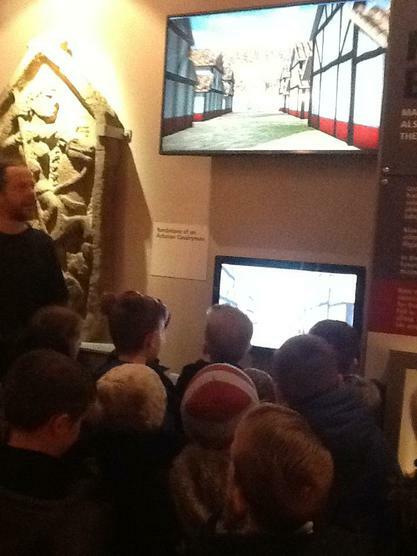 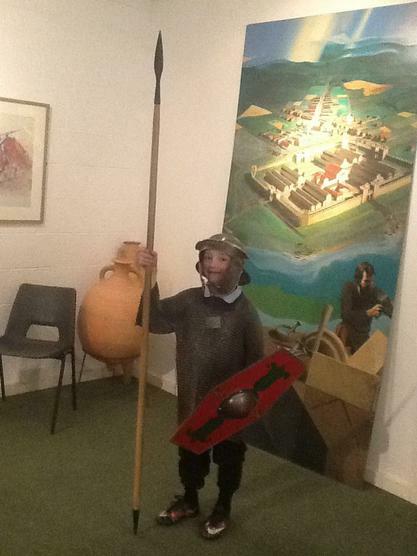 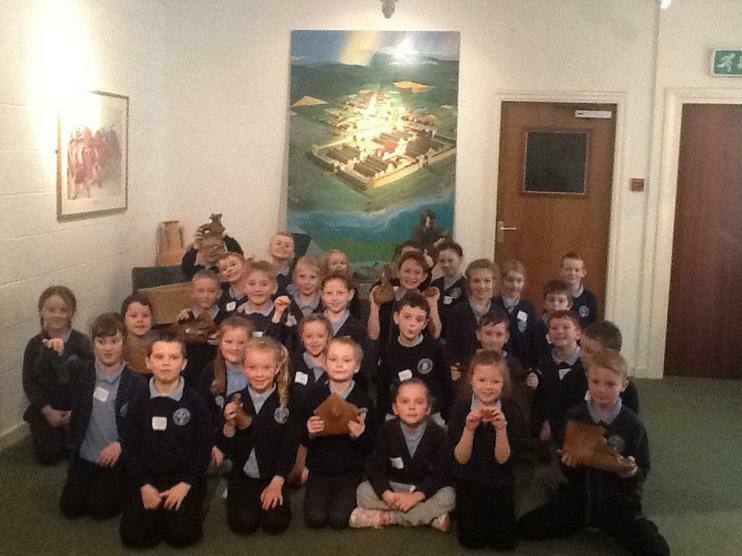 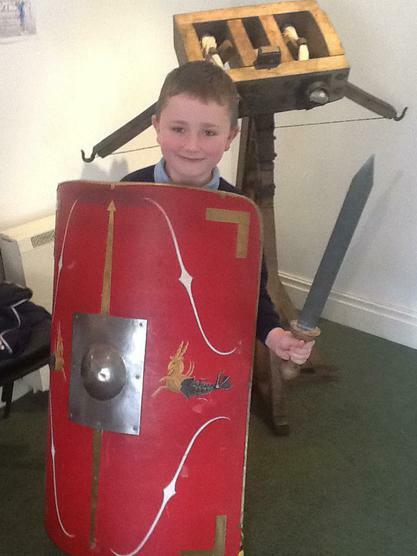 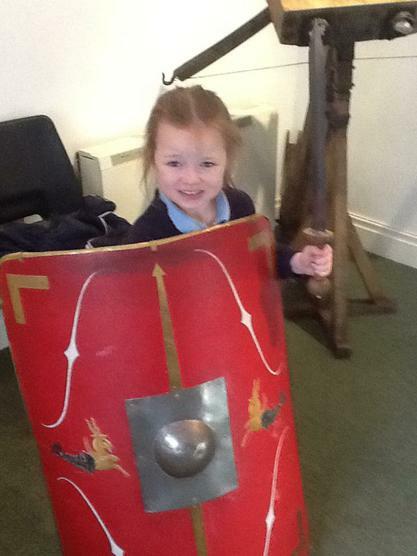 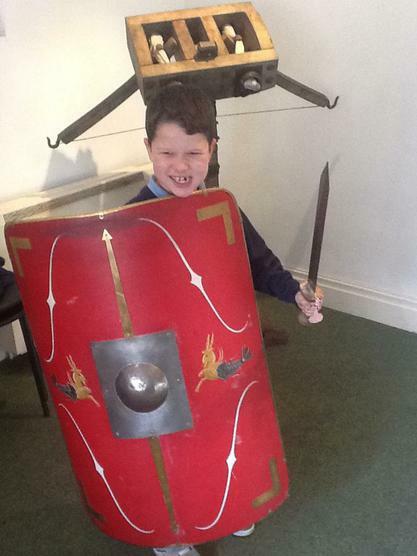 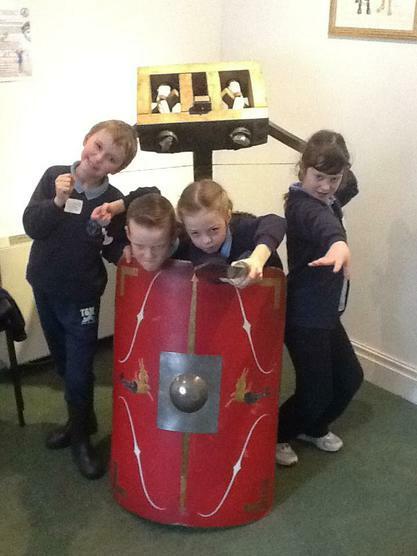 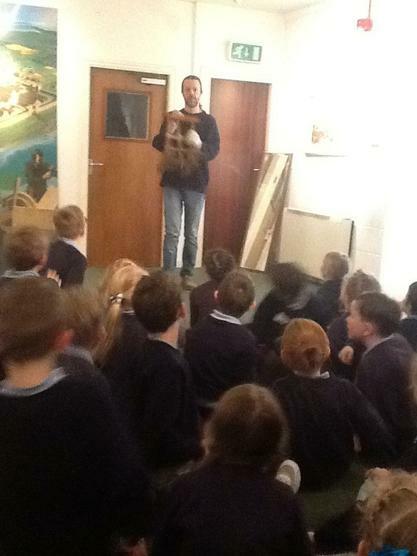 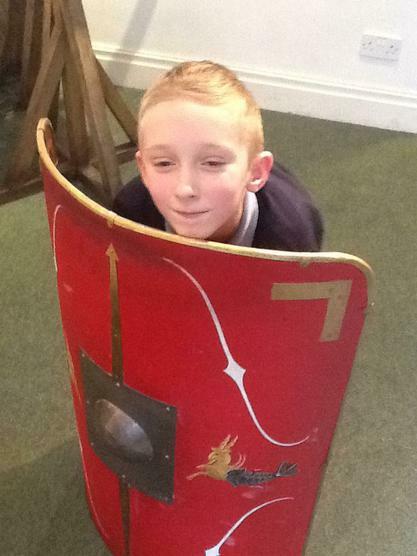 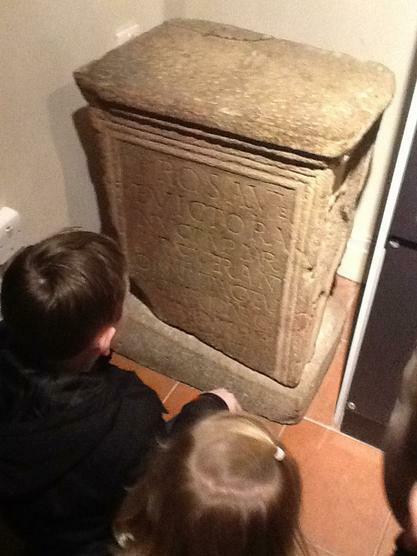 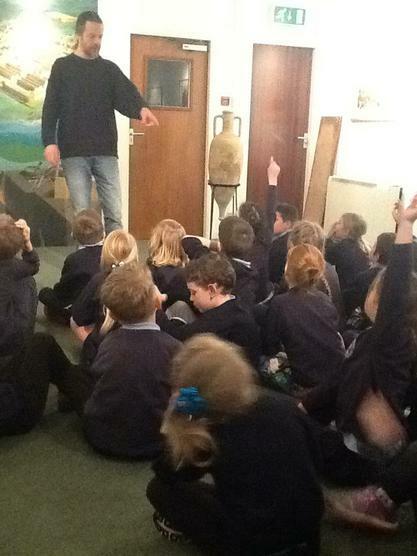 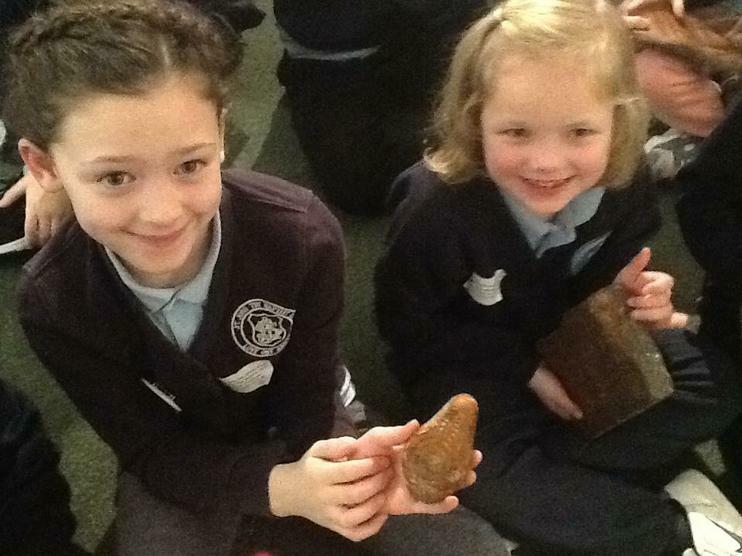 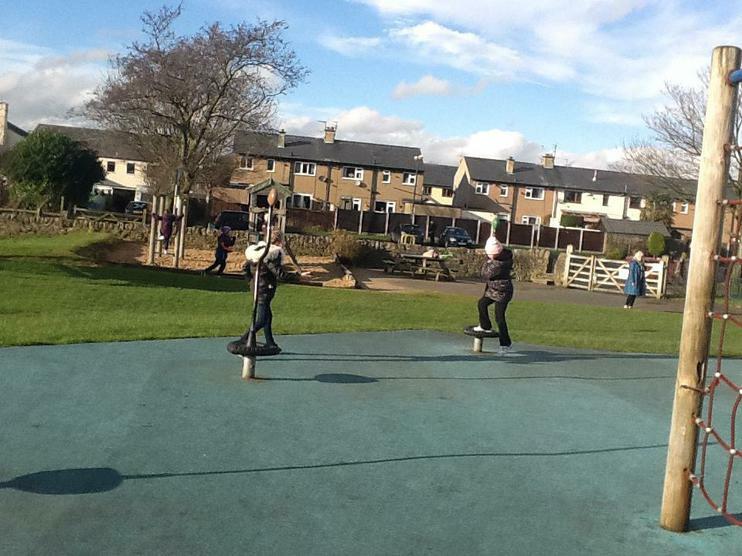 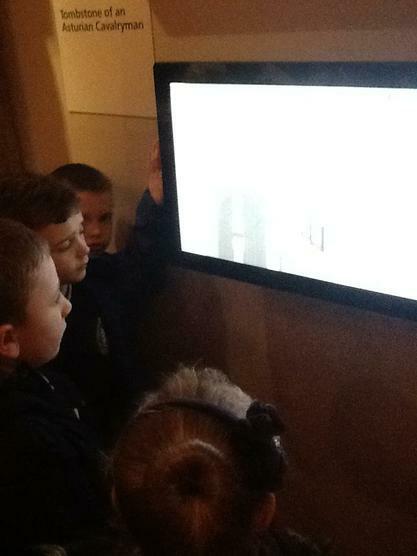 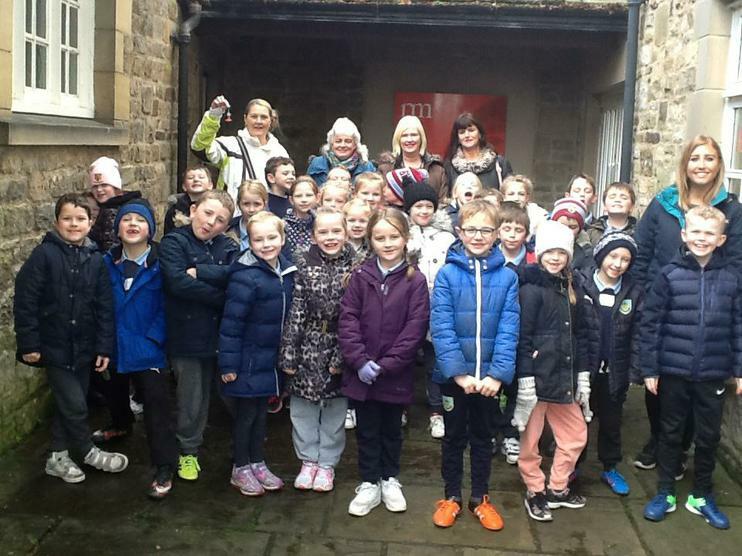 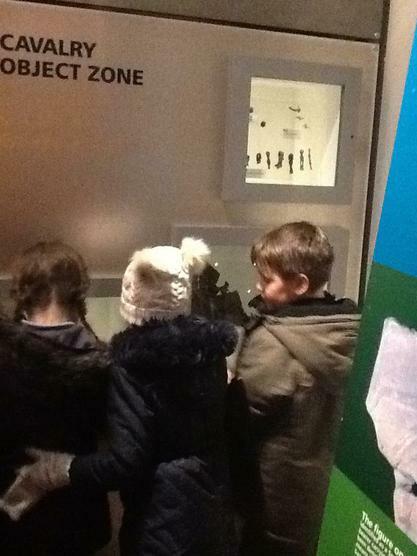 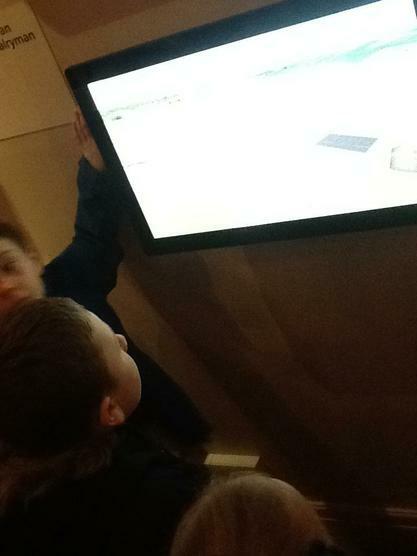 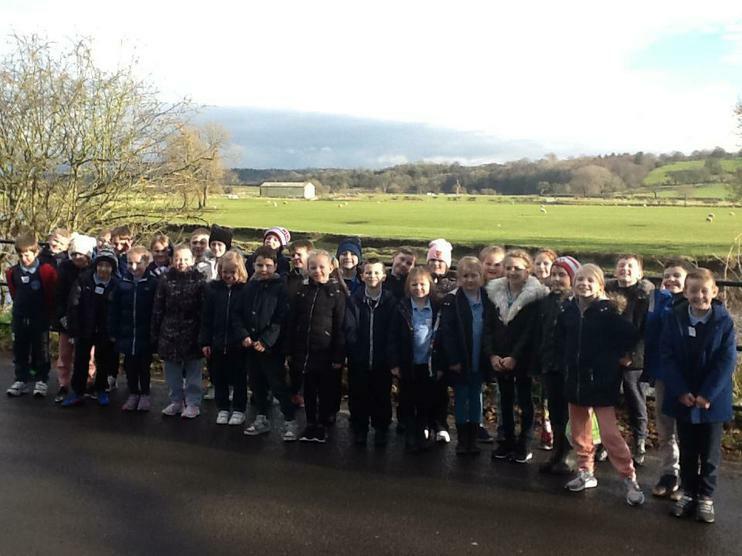 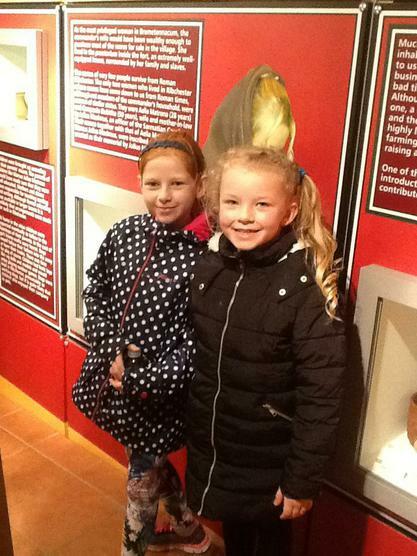 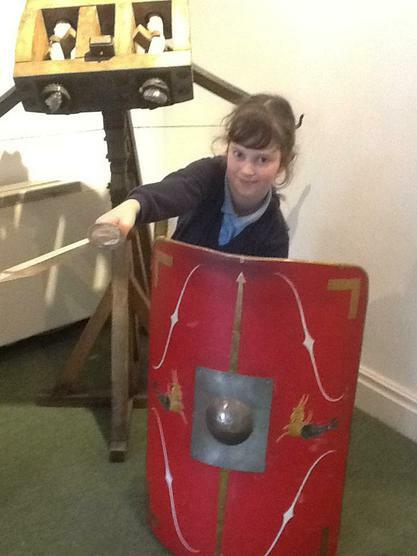 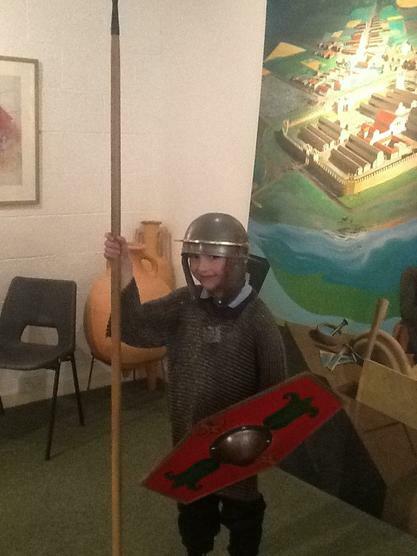 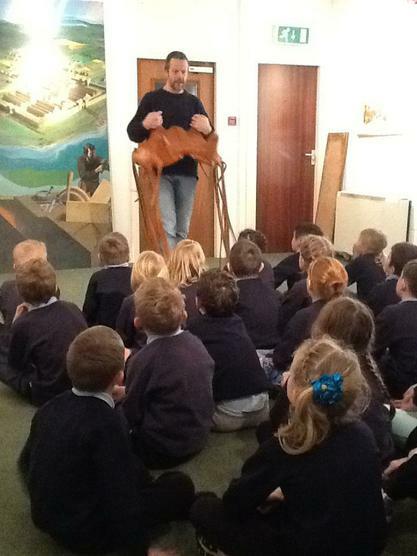 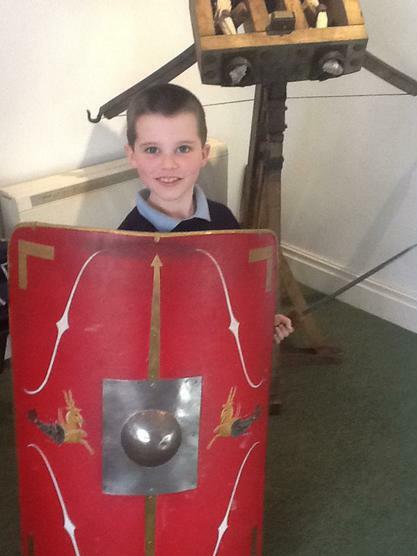 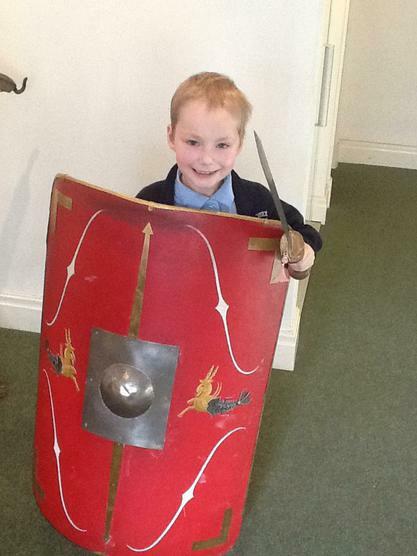 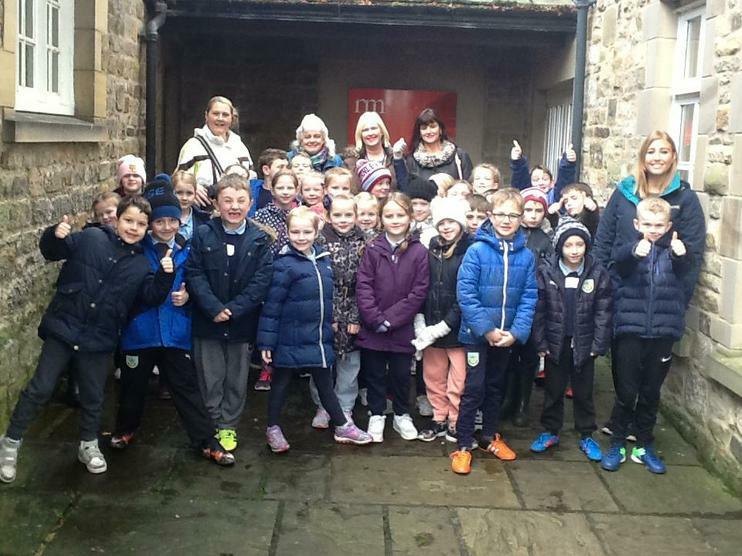 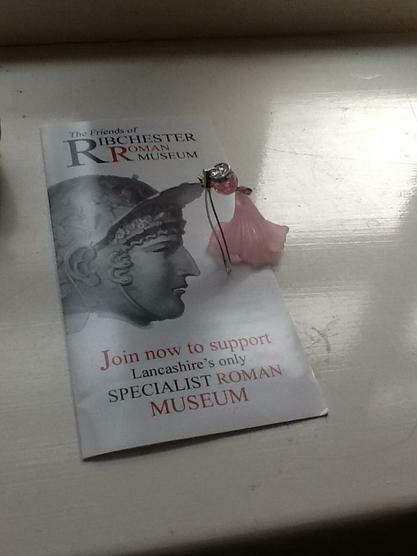 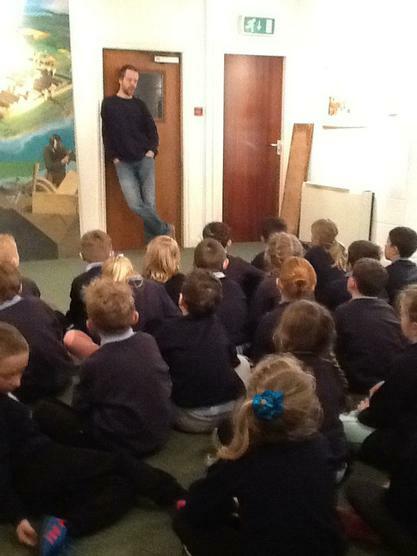 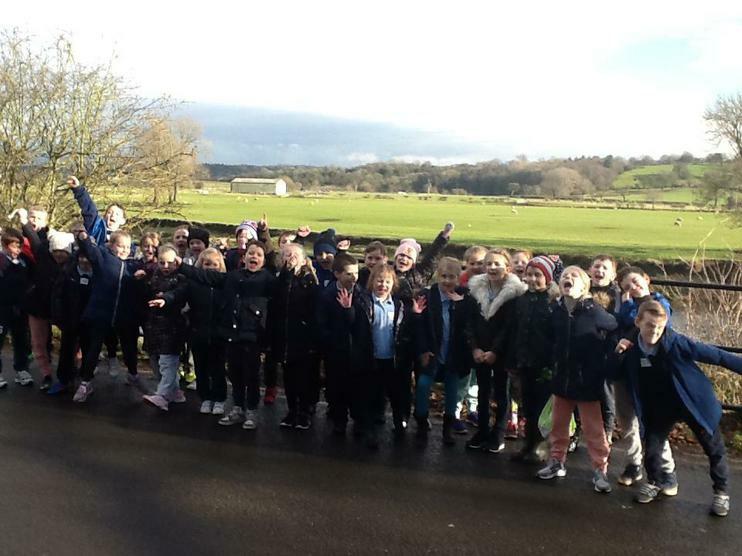 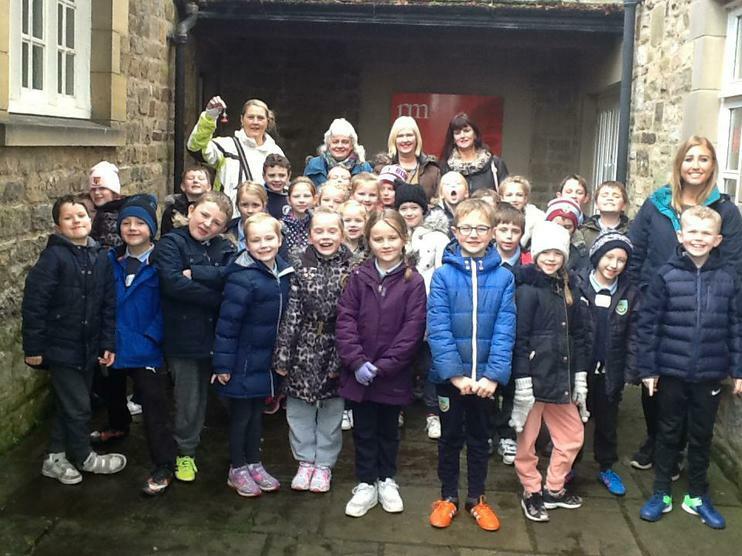 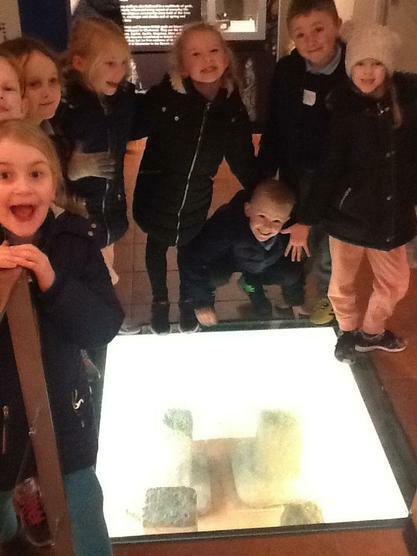 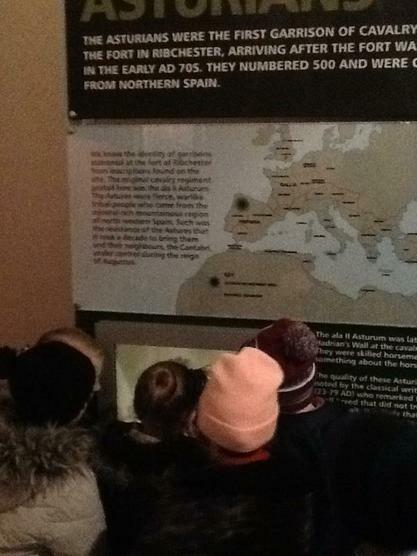 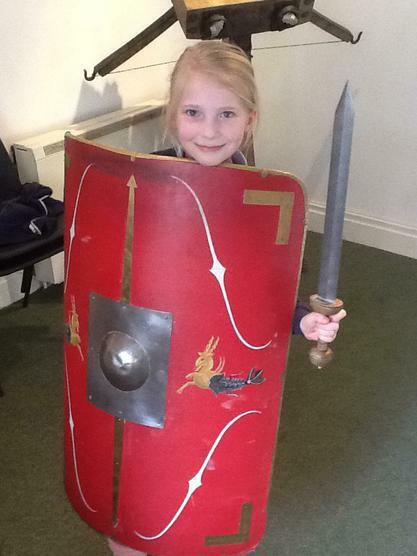 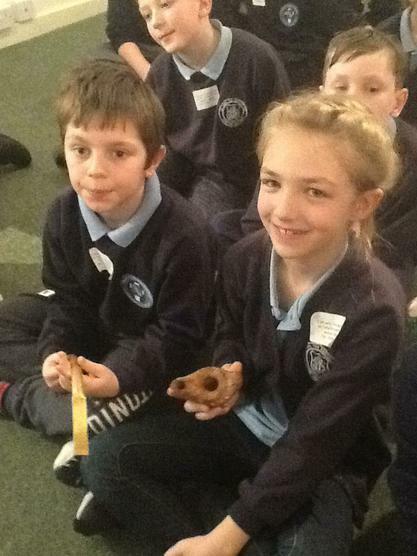 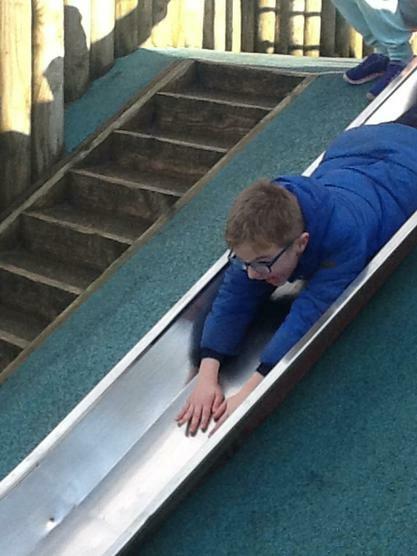 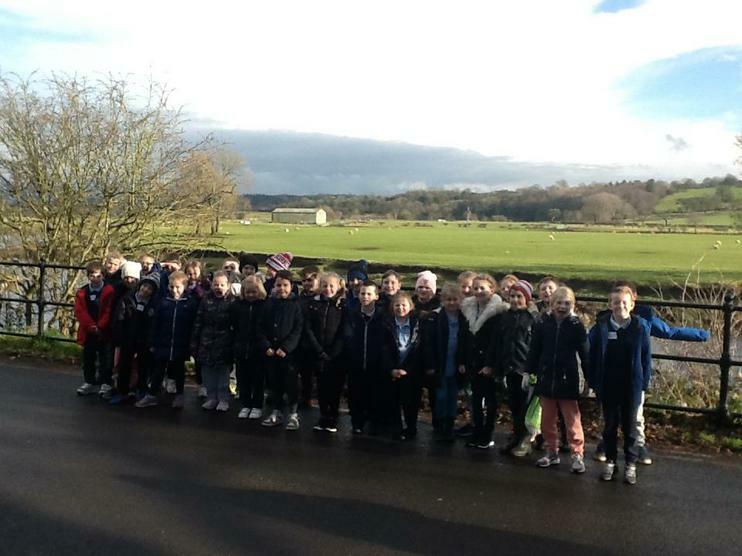 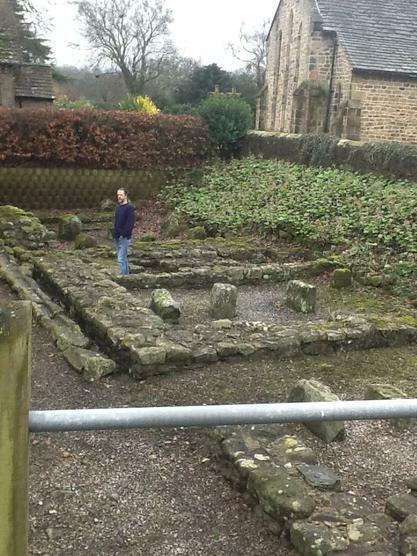 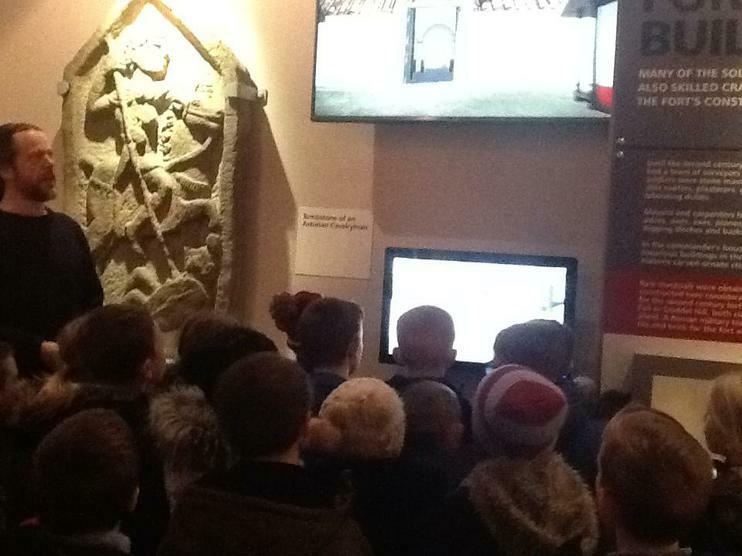 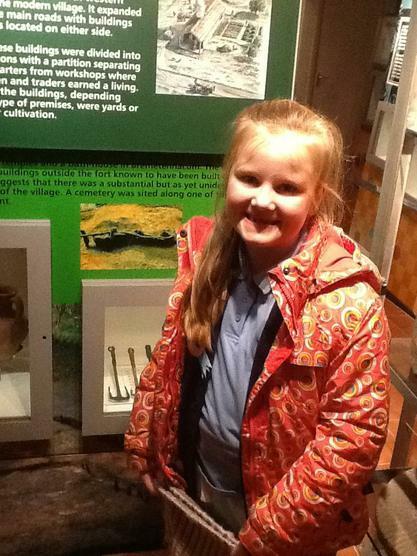 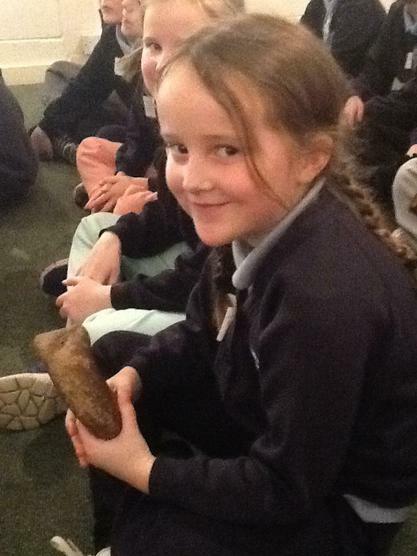 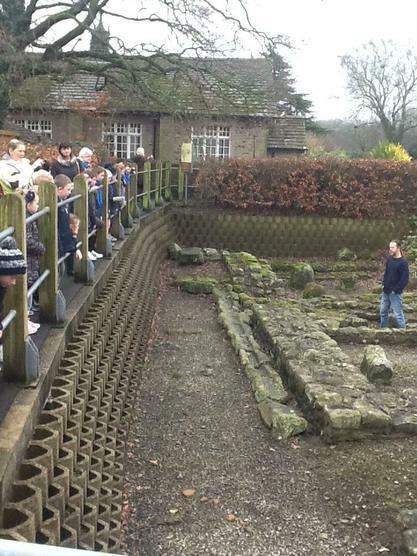 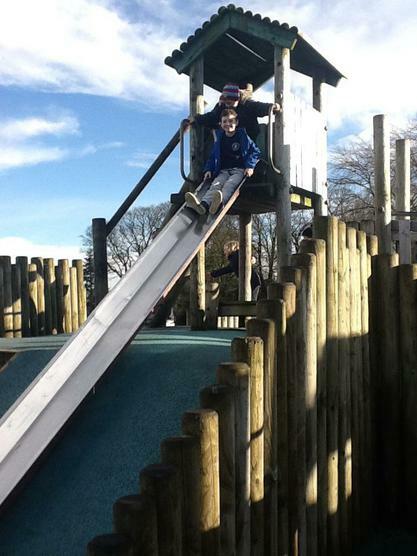 Year 3 had a fabulous time at Ribchester Roman Museum! 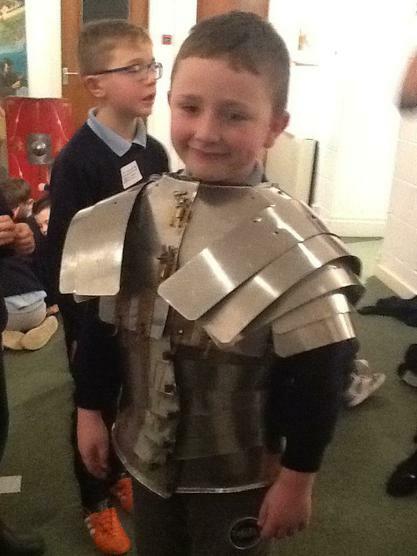 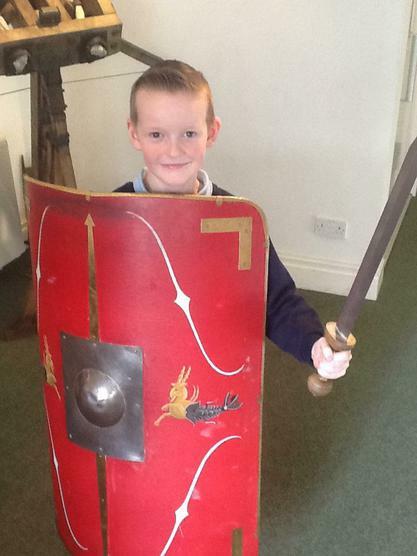 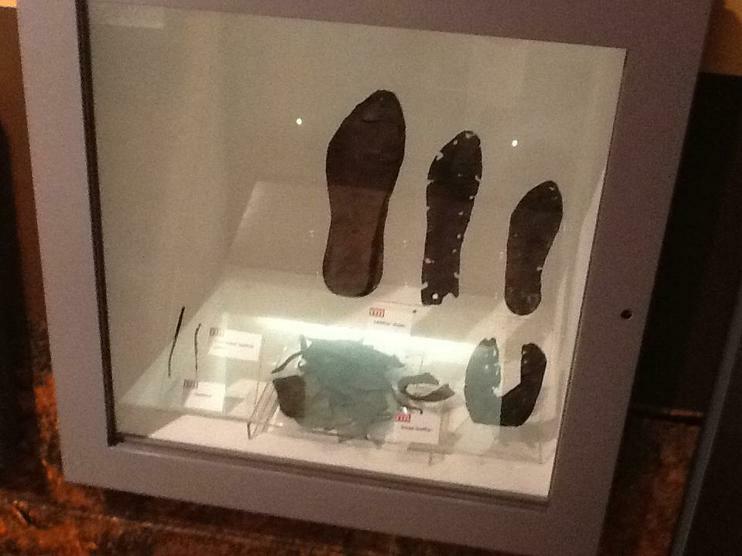 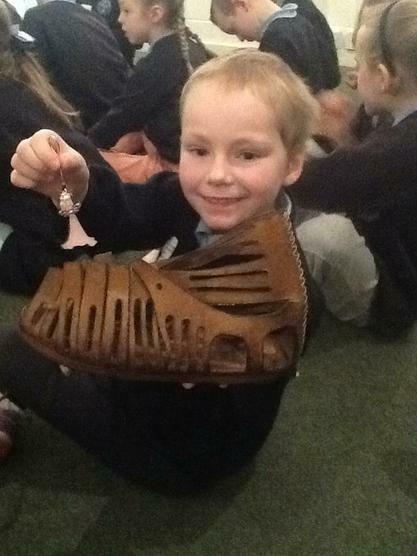 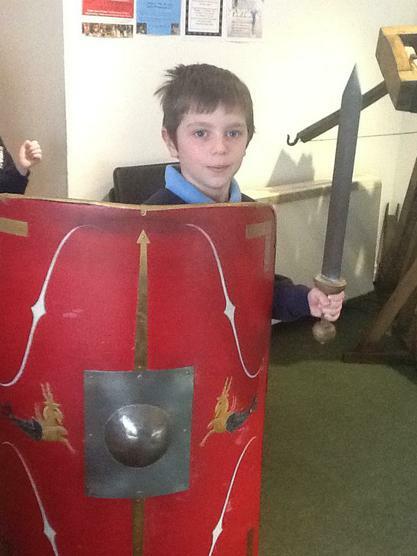 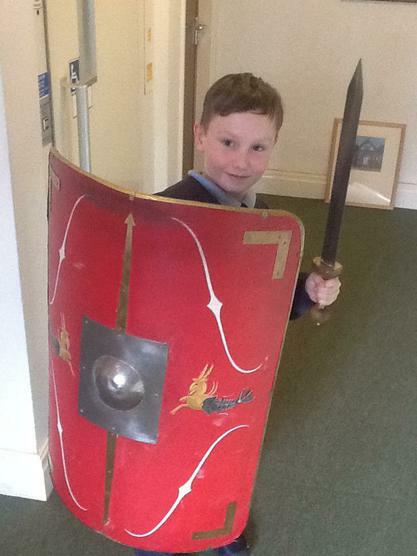 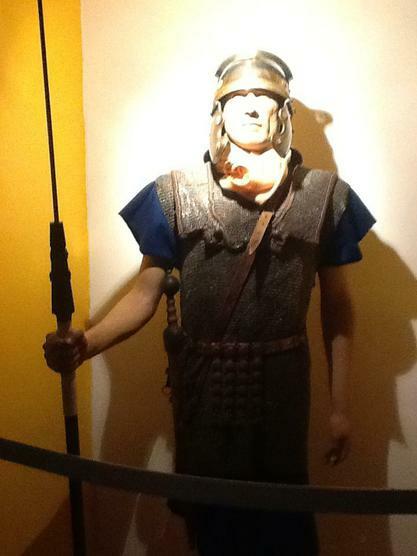 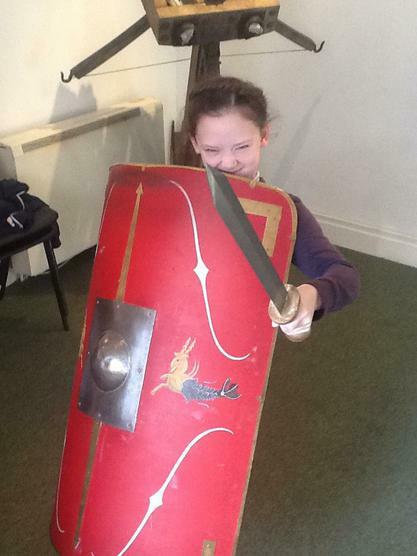 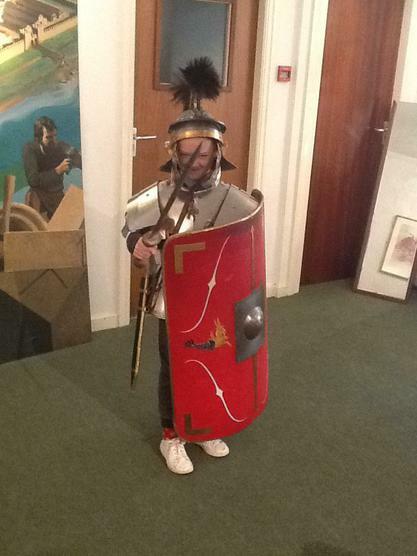 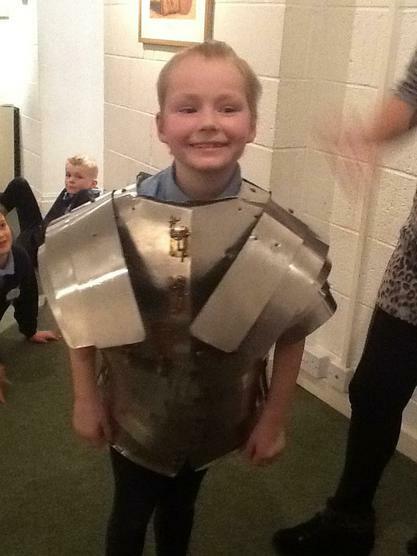 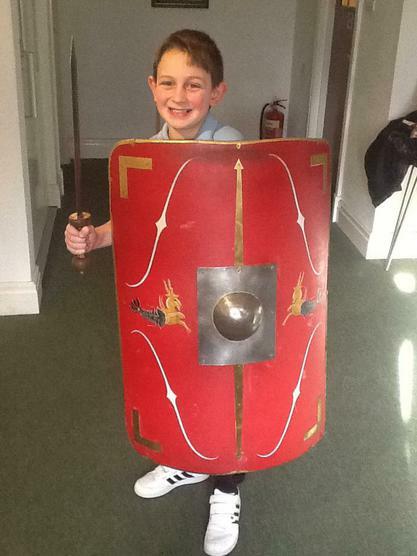 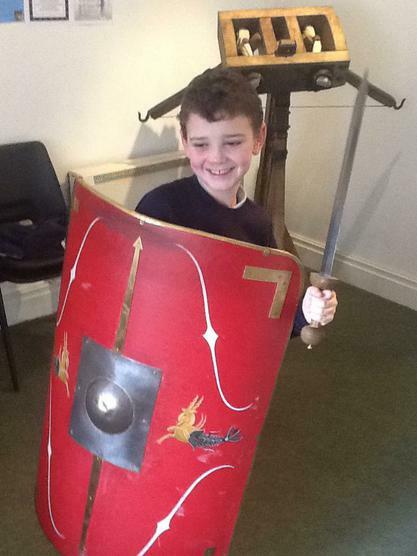 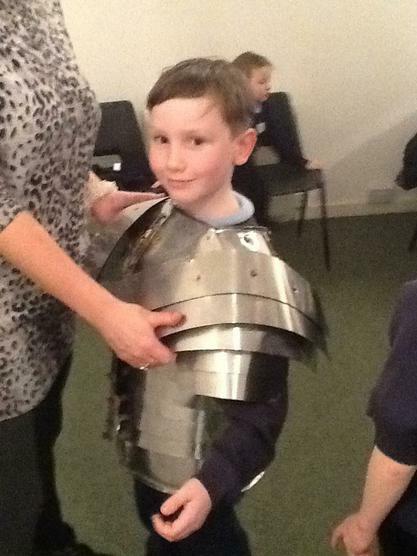 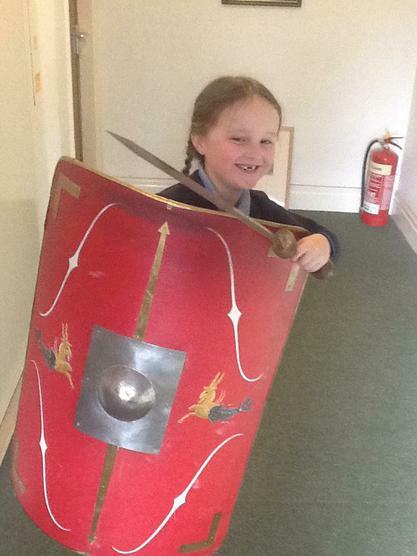 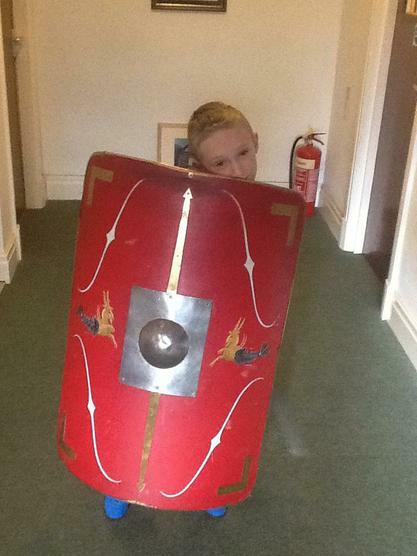 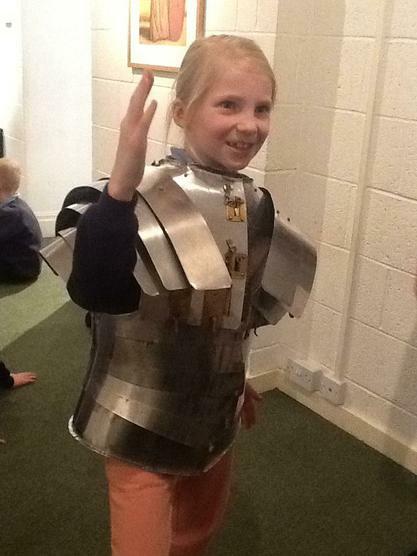 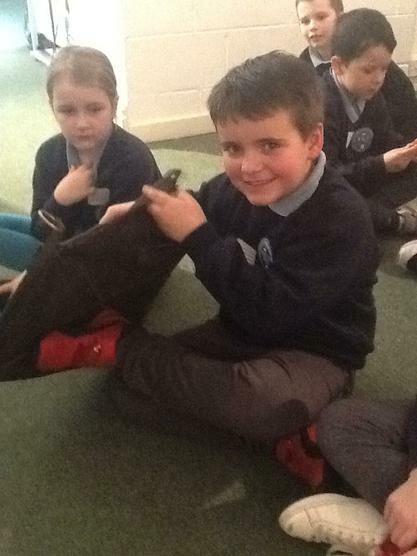 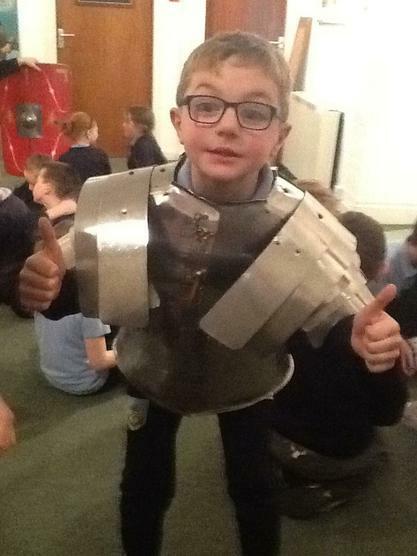 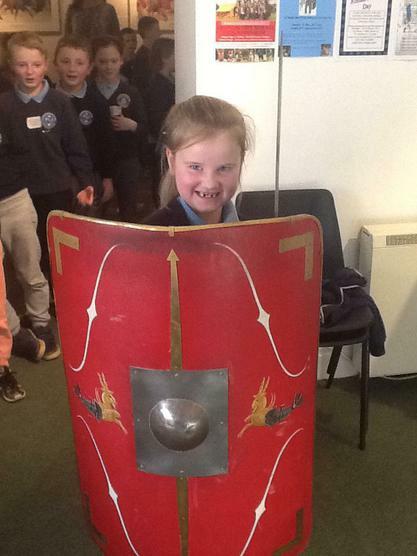 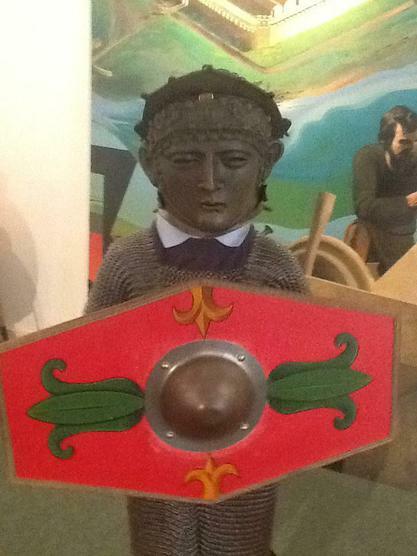 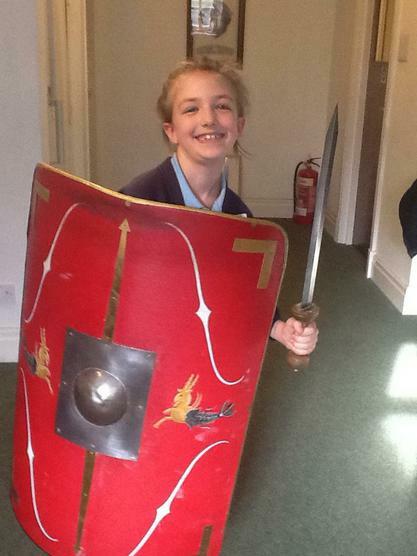 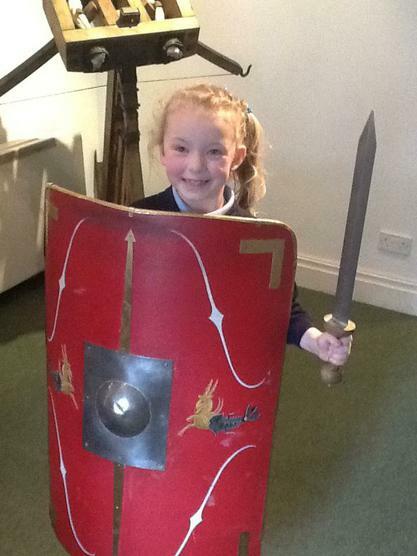 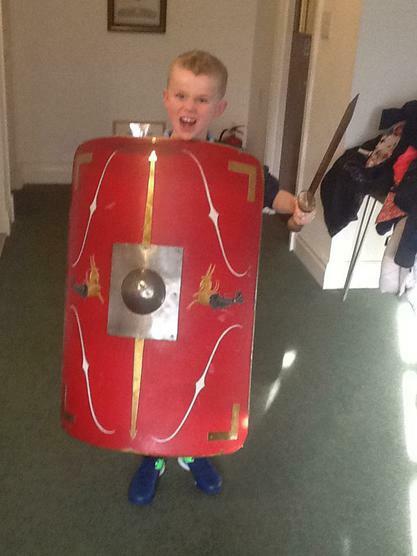 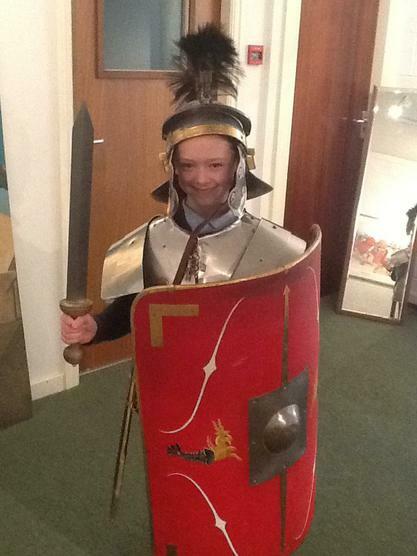 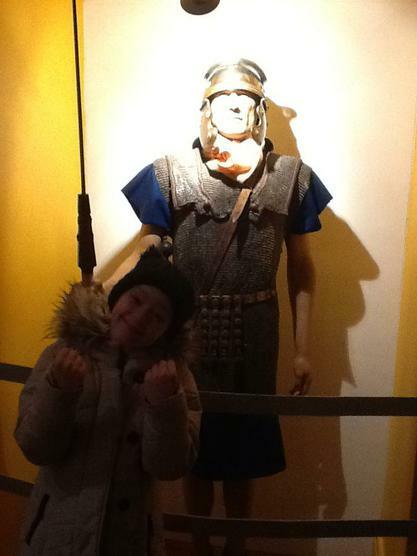 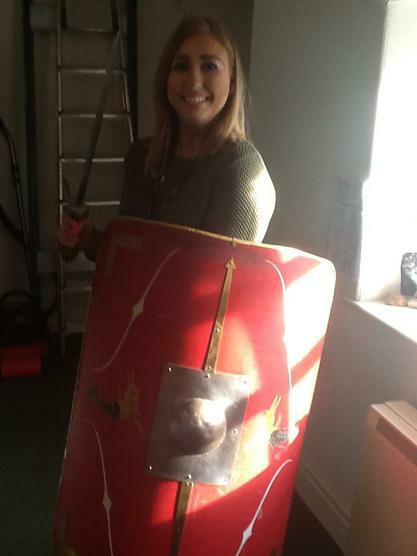 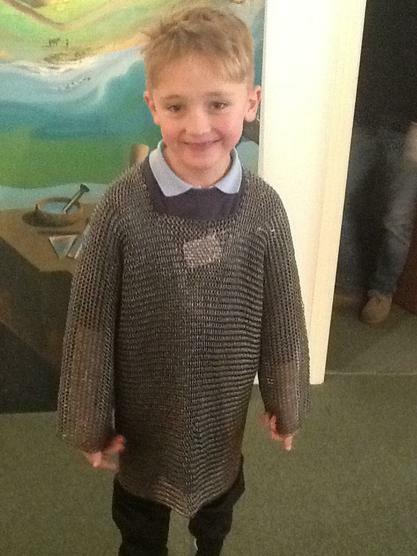 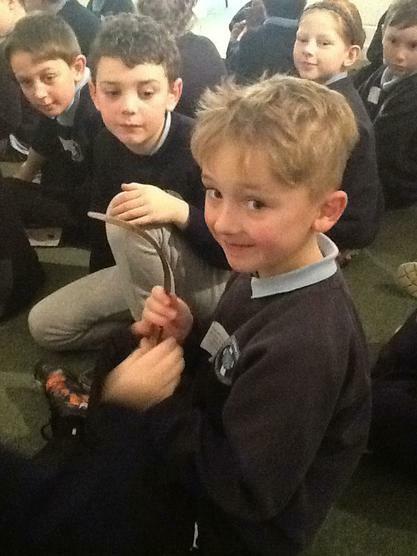 We were so excited to try on the Roman Armour, handle 2000 year old artefacts and learn all about the Roman ruins. 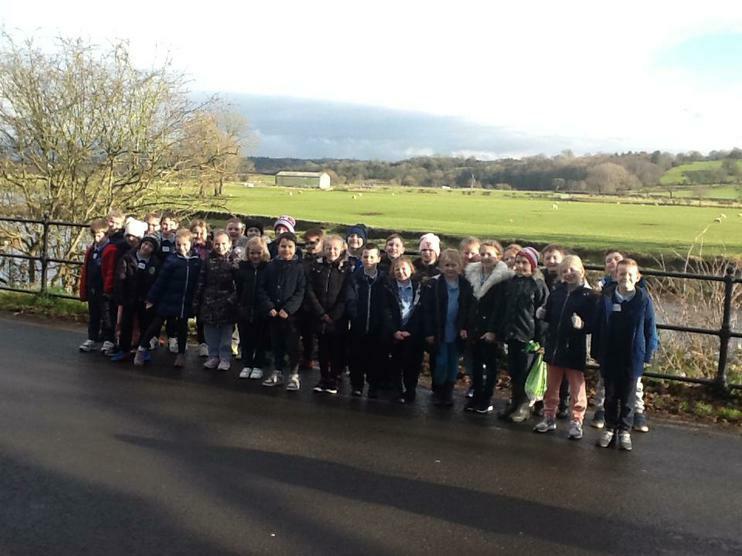 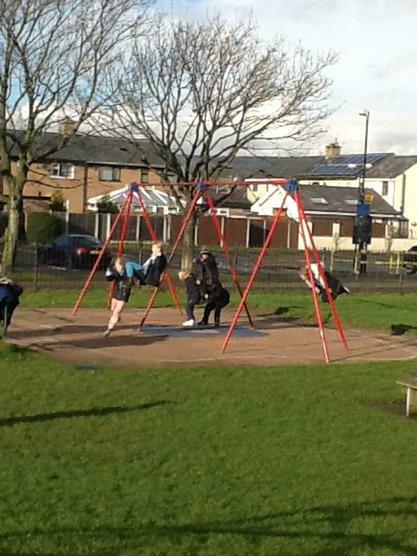 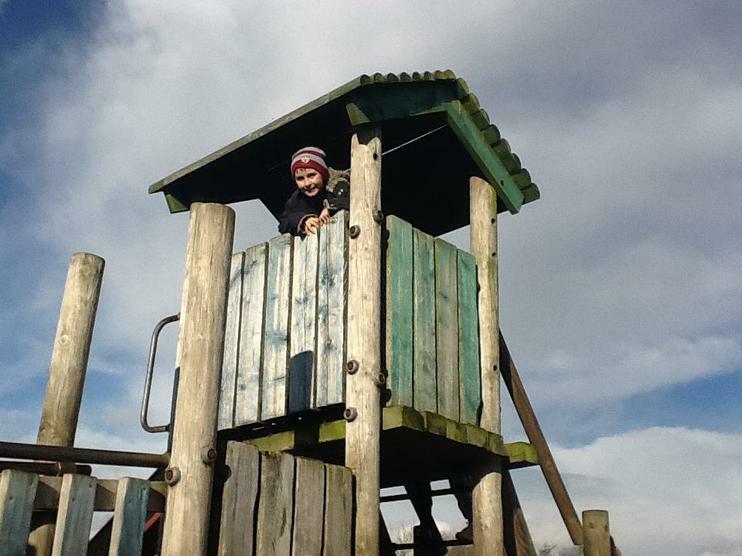 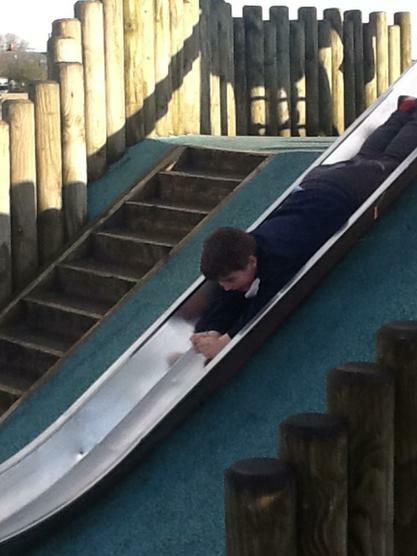 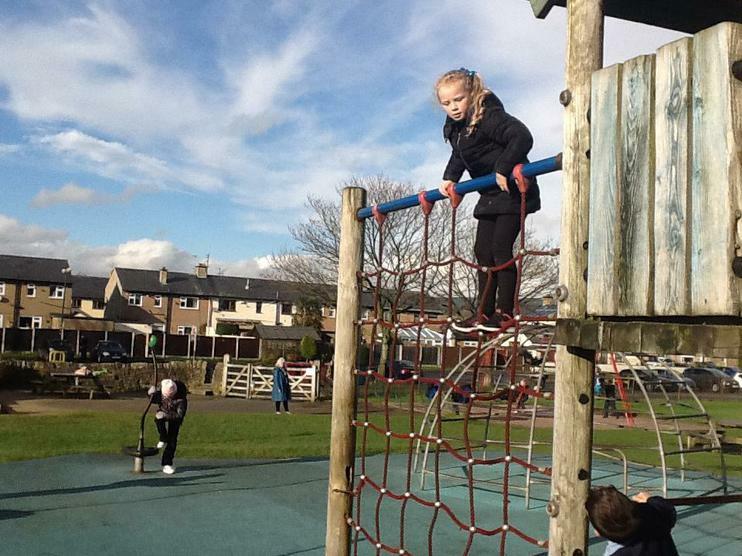 A wonderful day enjoyed by all.